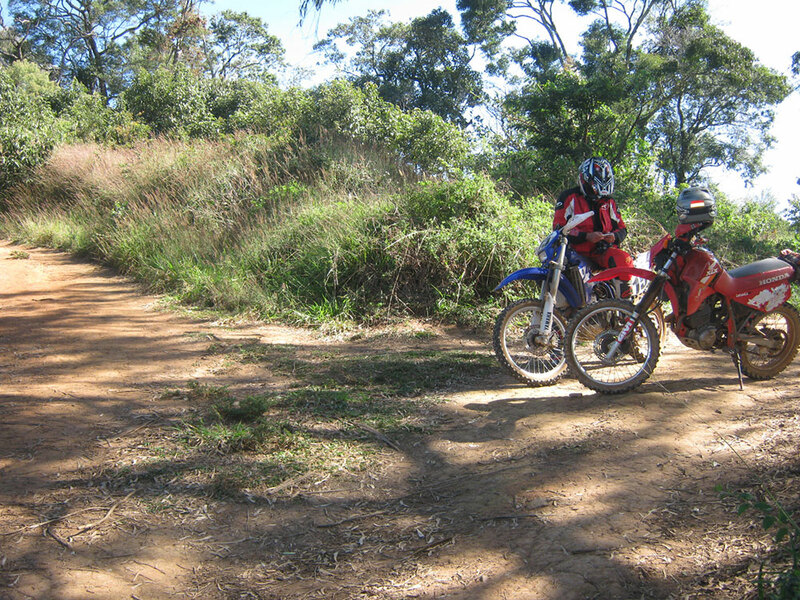 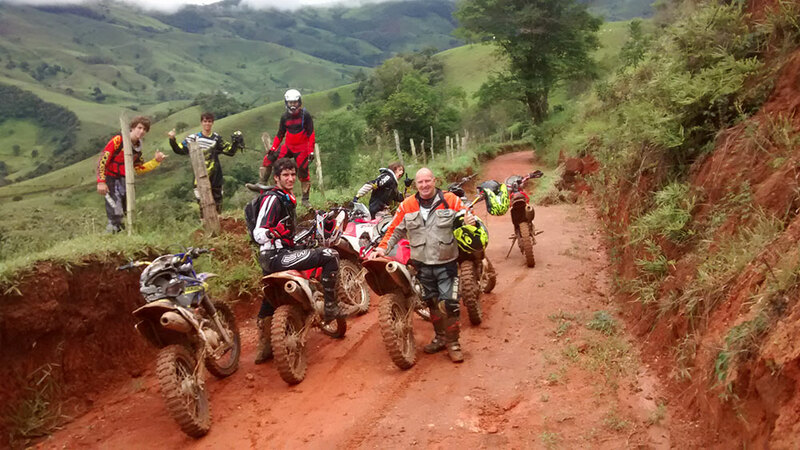 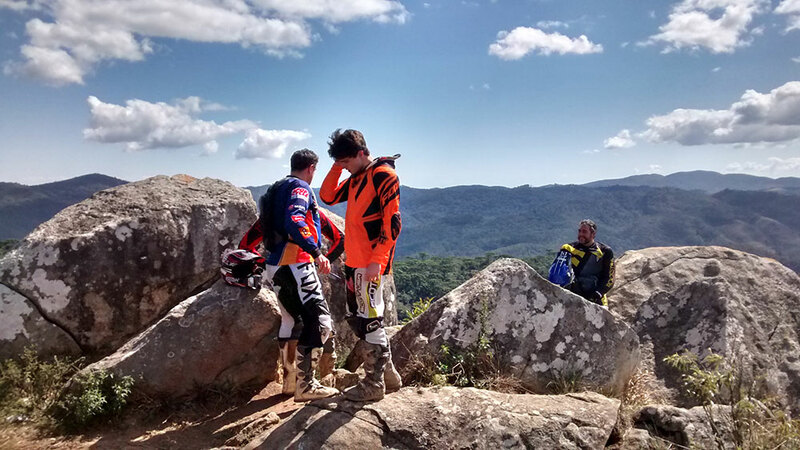 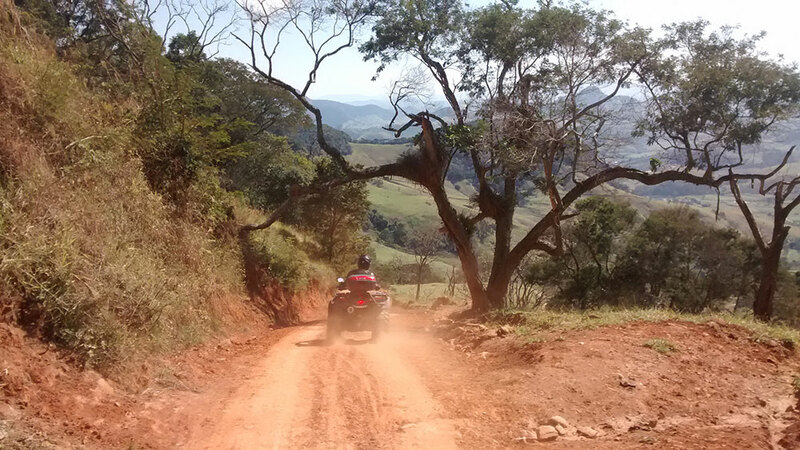 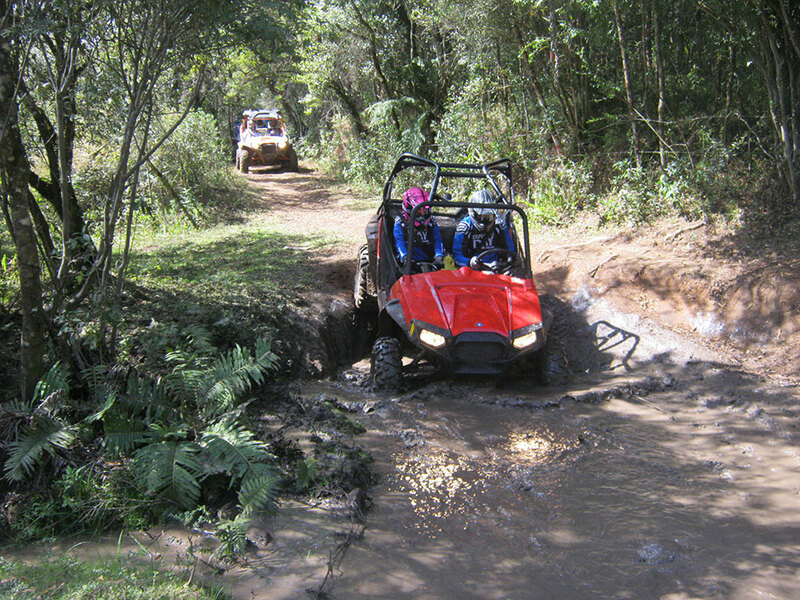 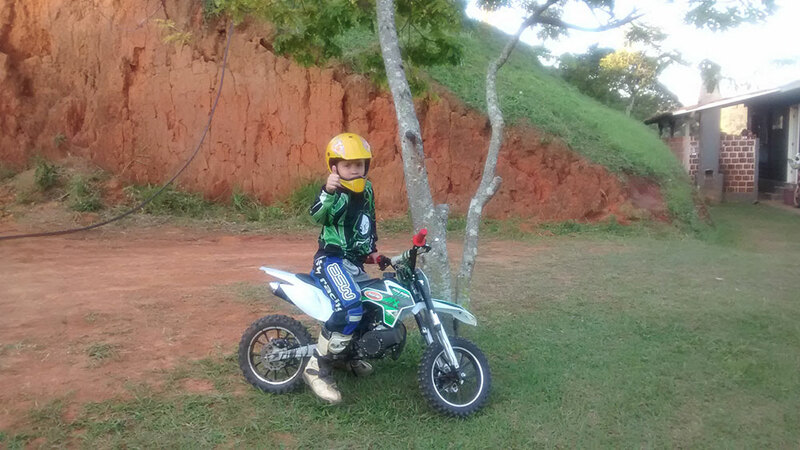 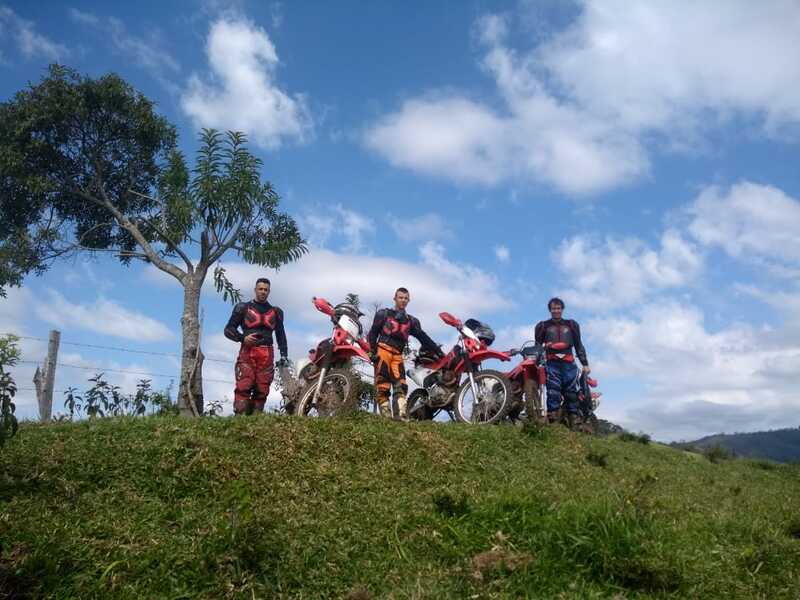 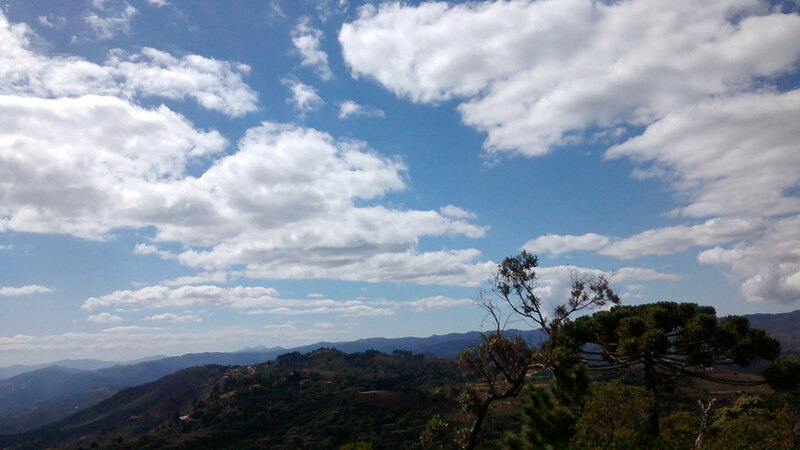 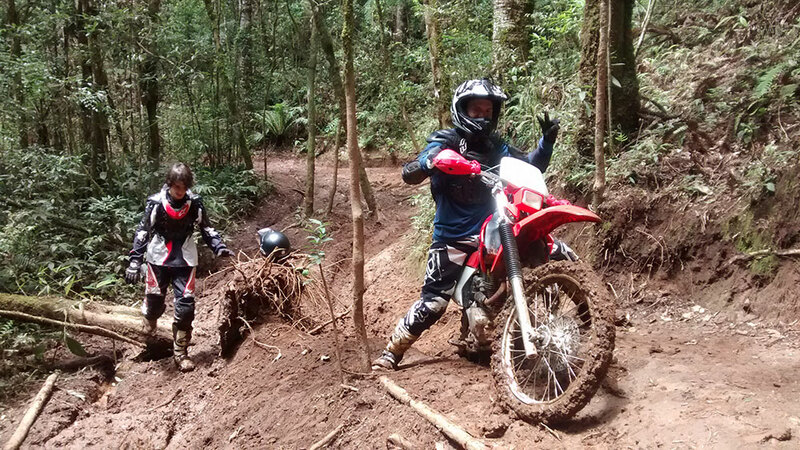 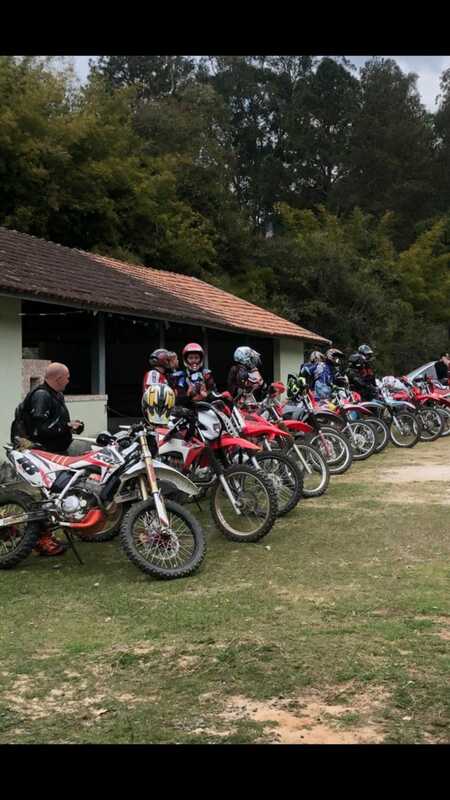 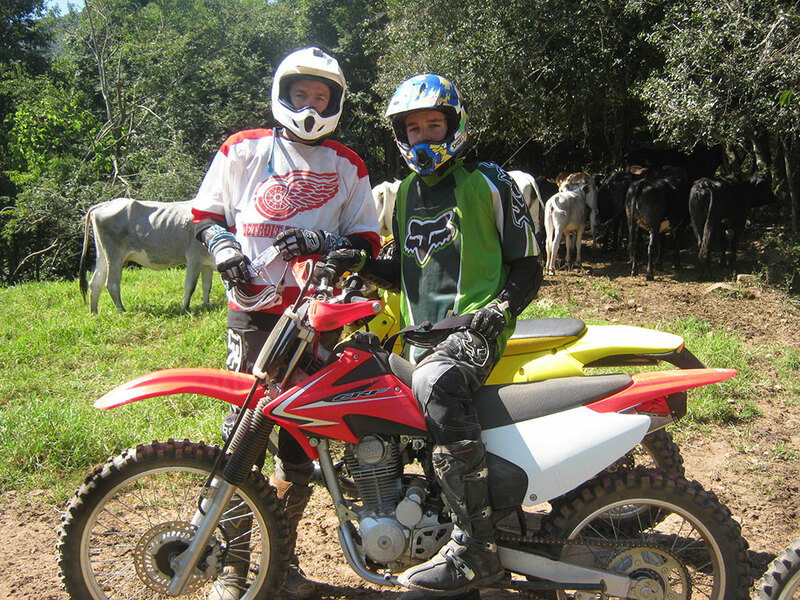 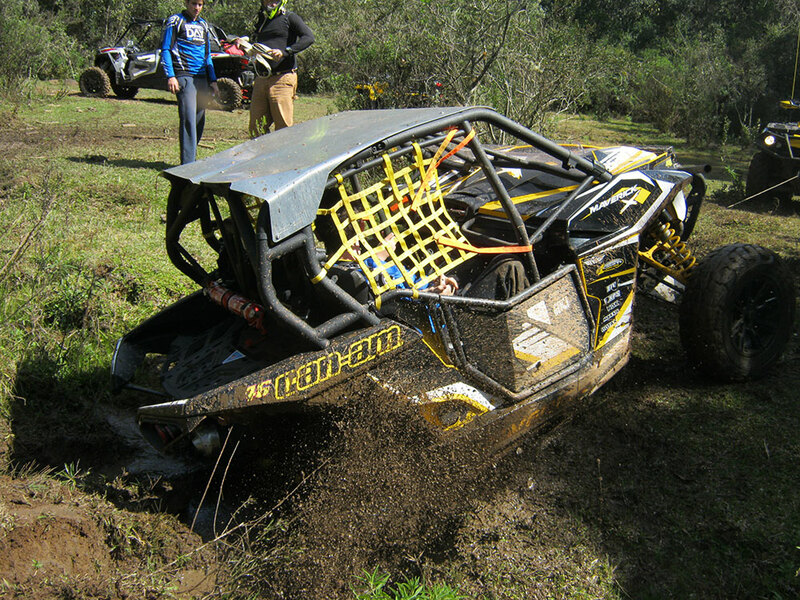 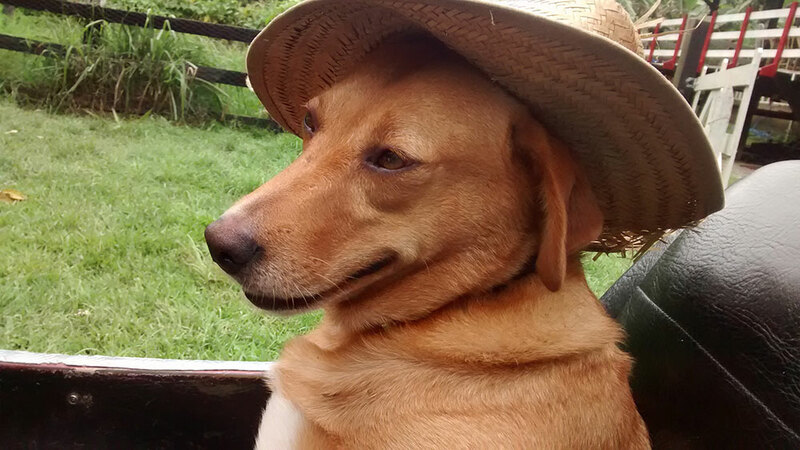 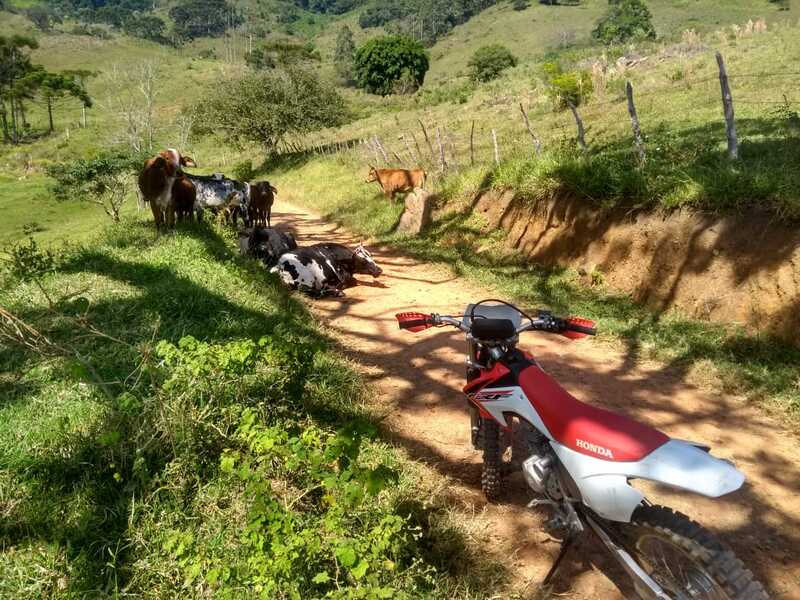 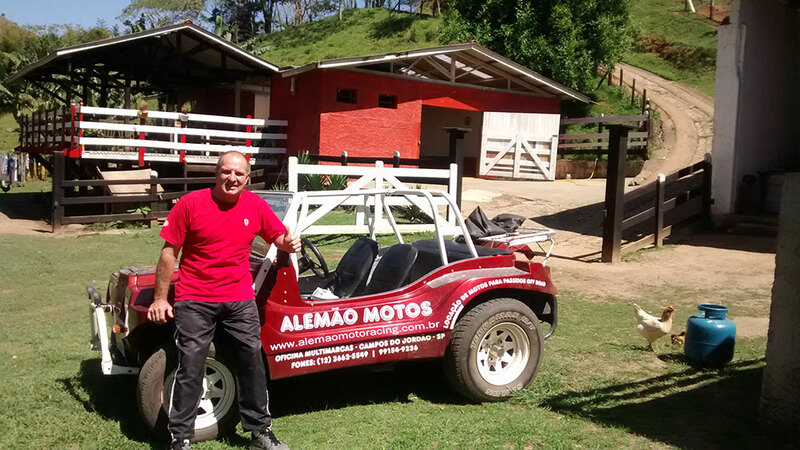 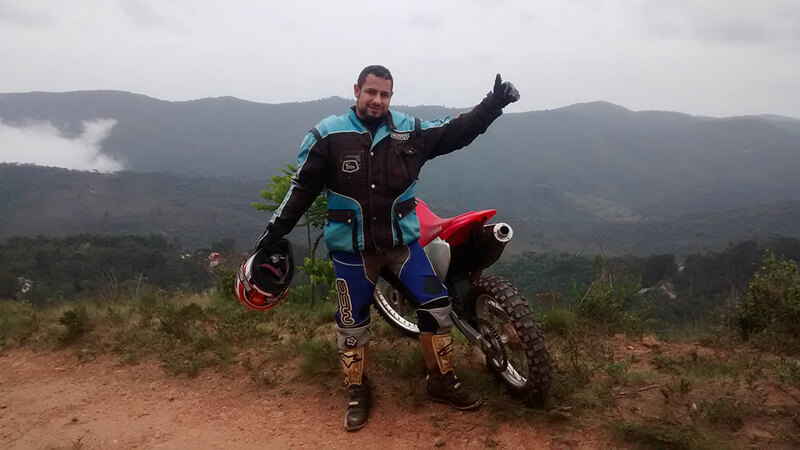 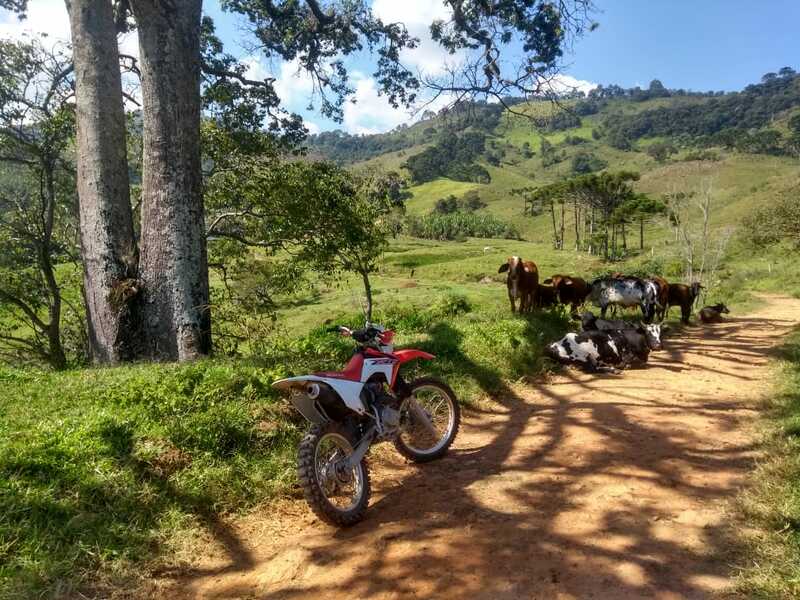 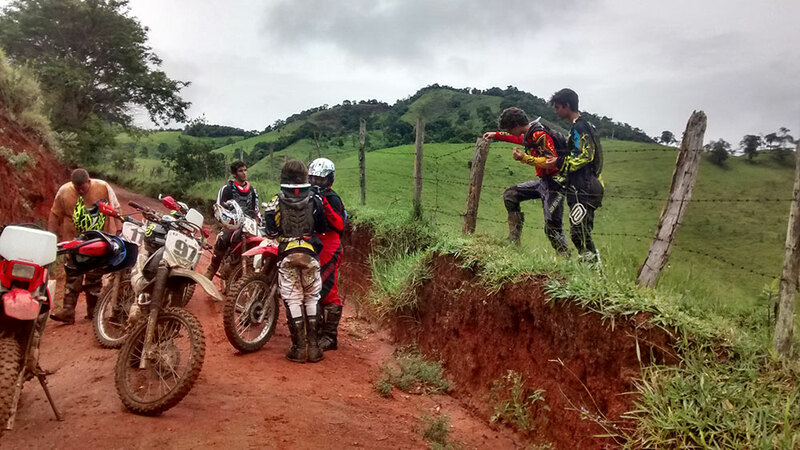 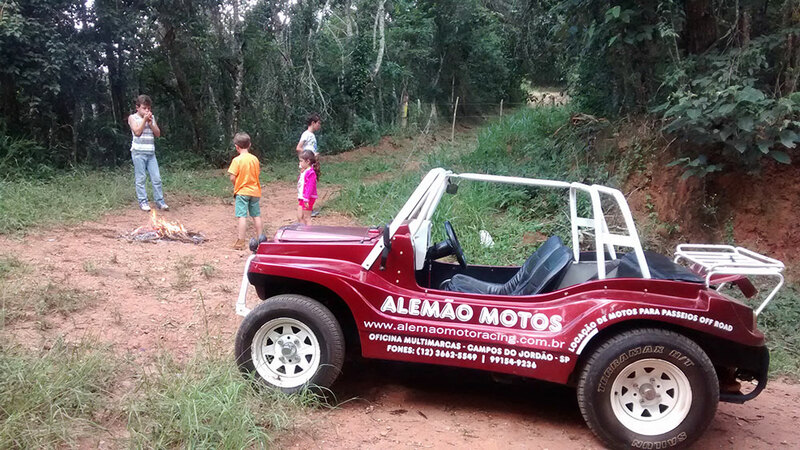 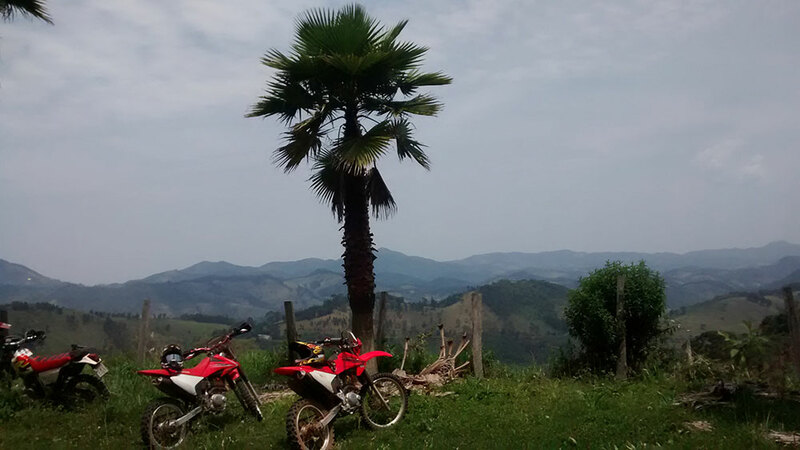 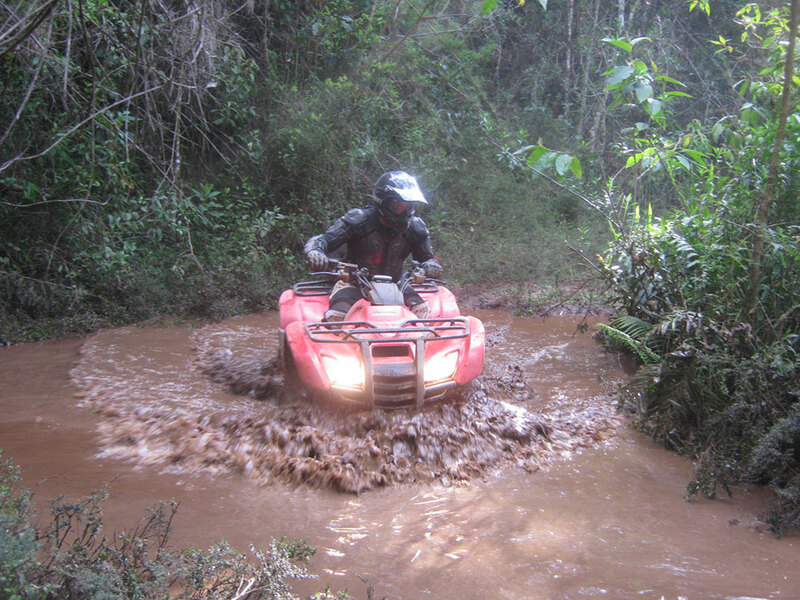 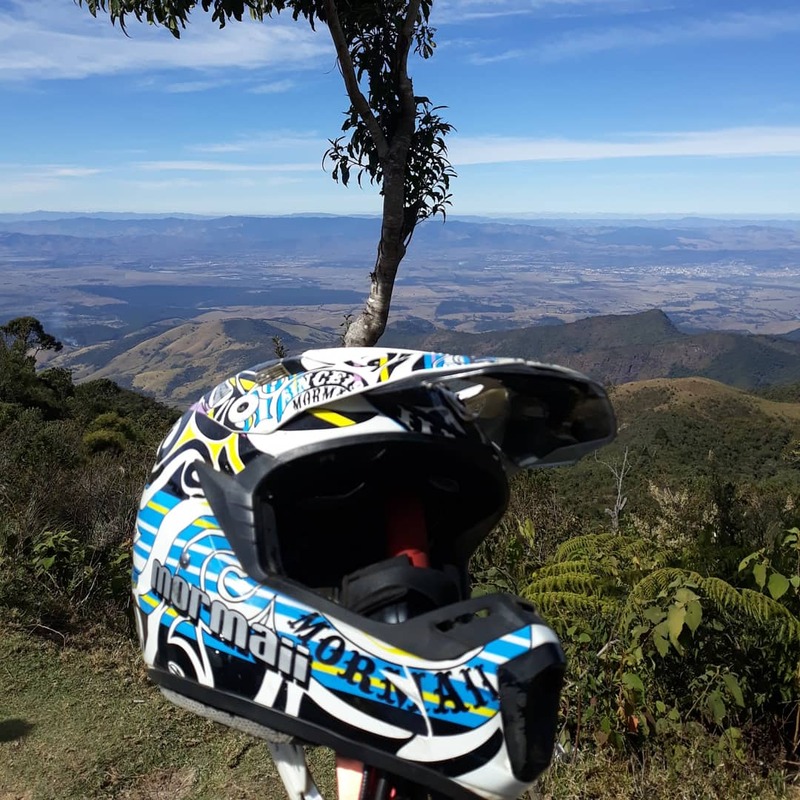 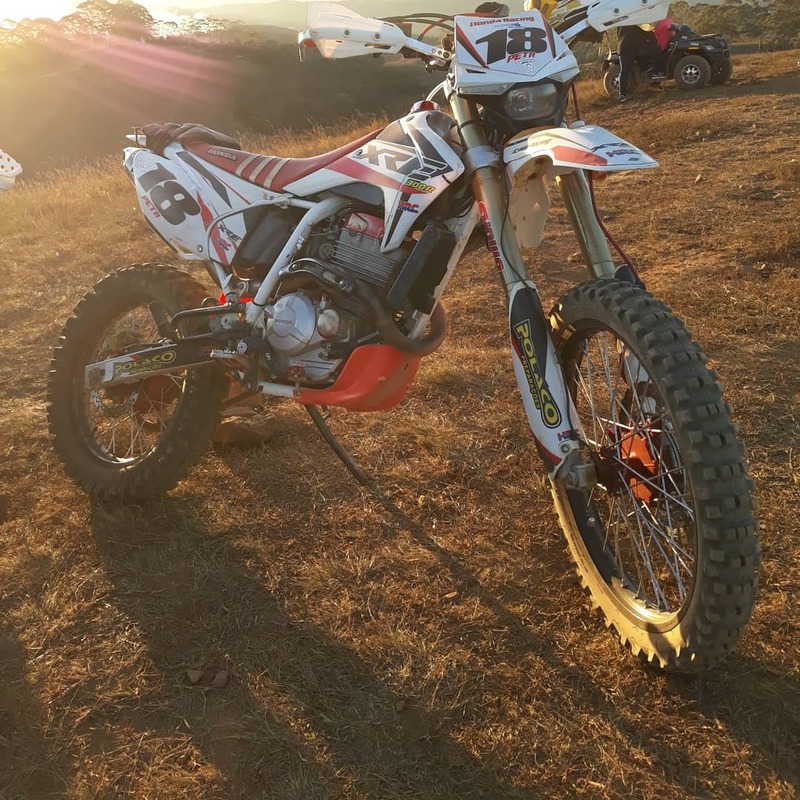 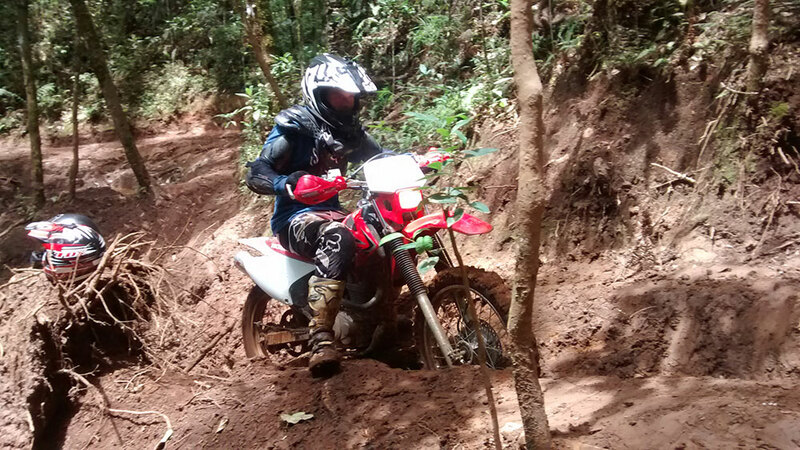 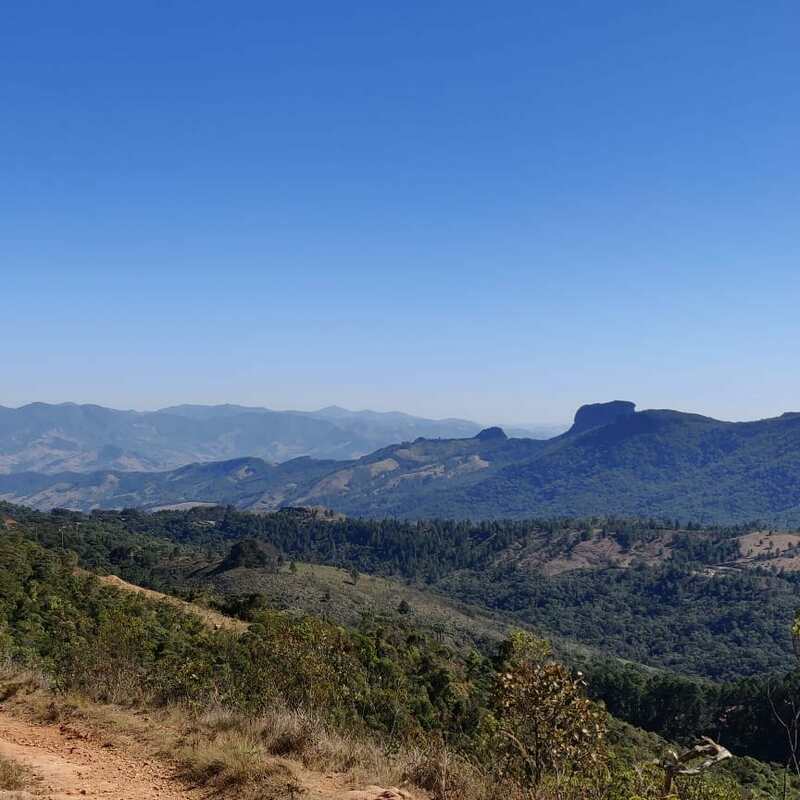 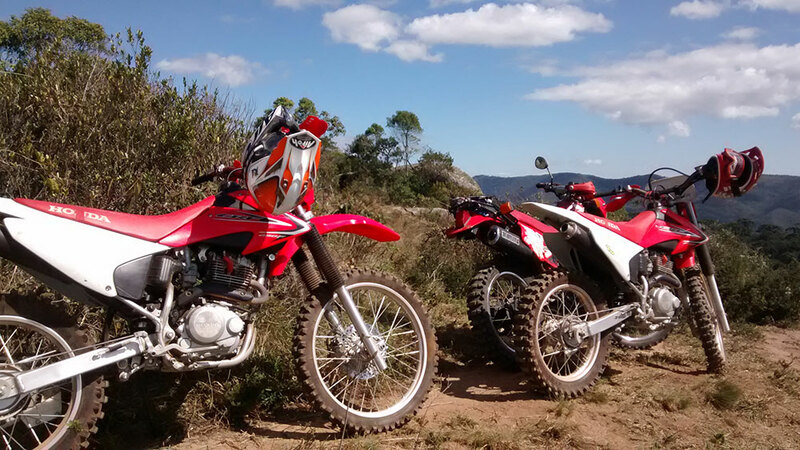 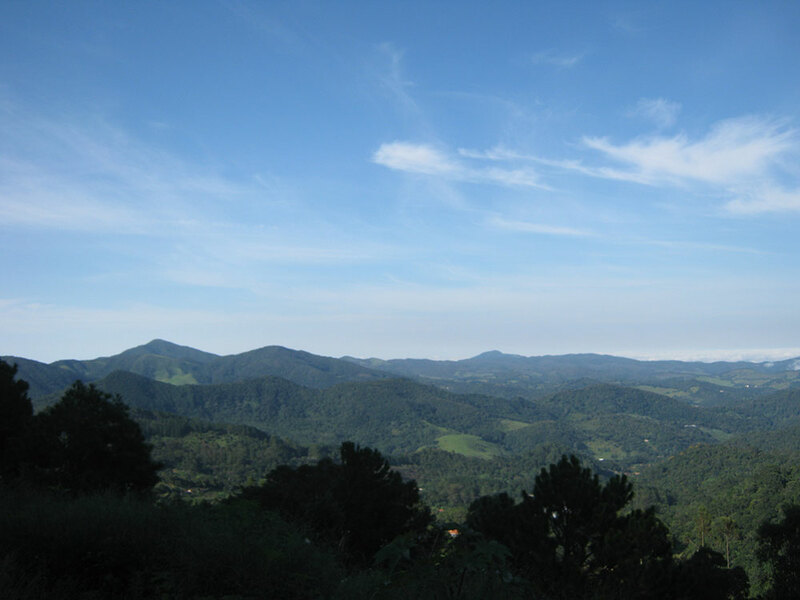 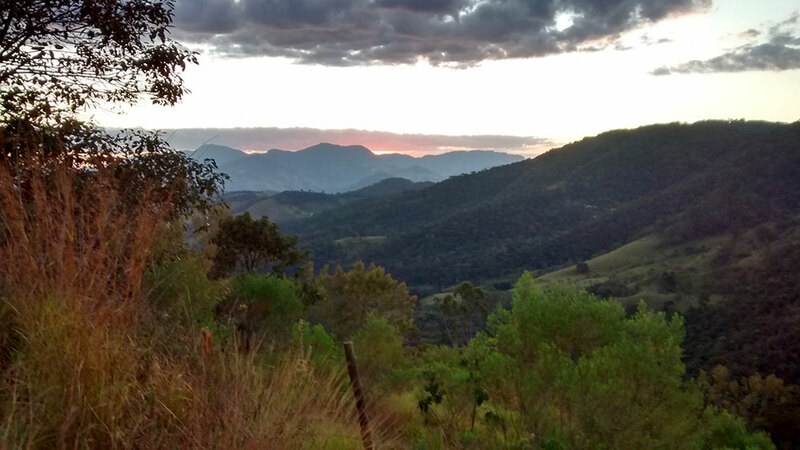 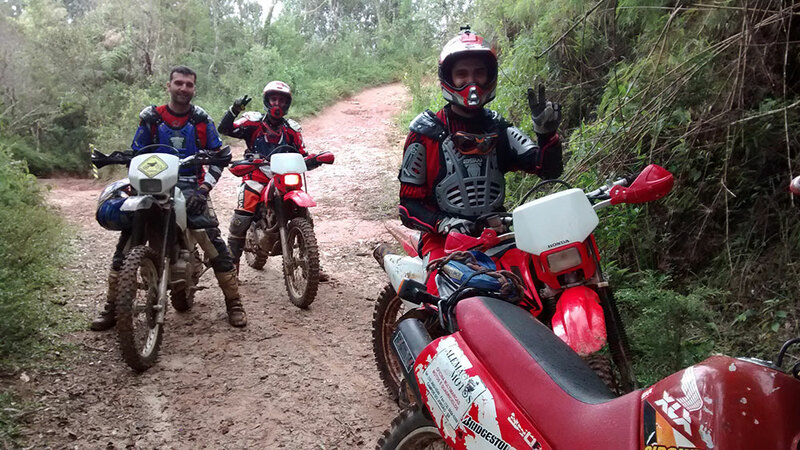 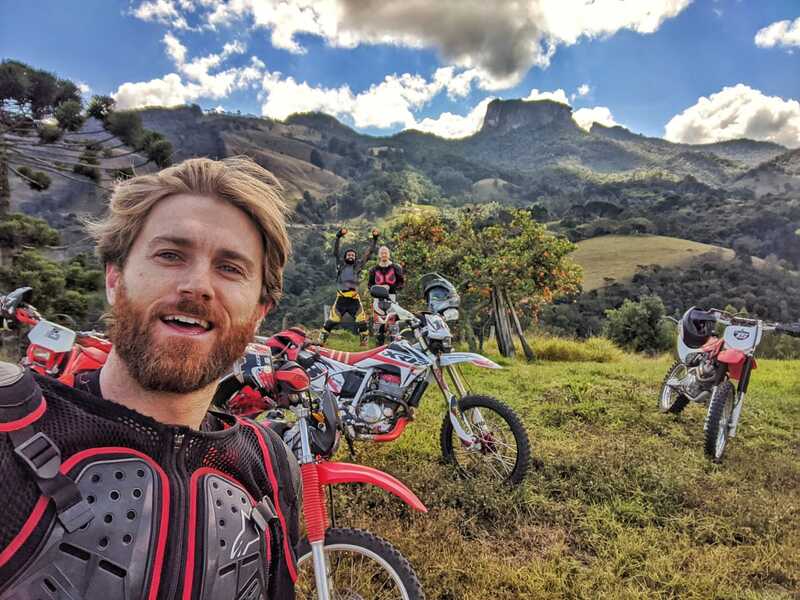 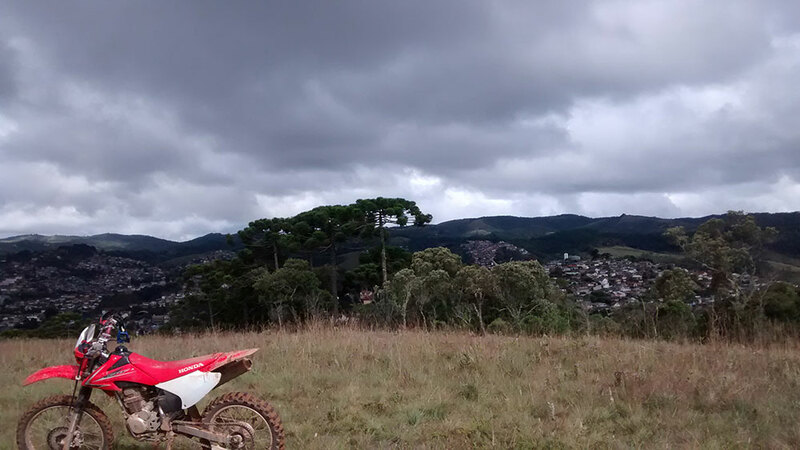 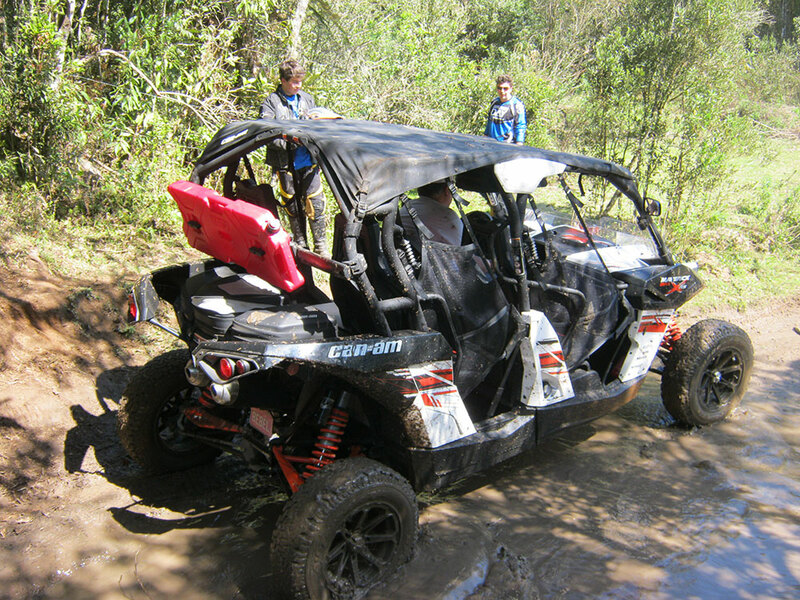 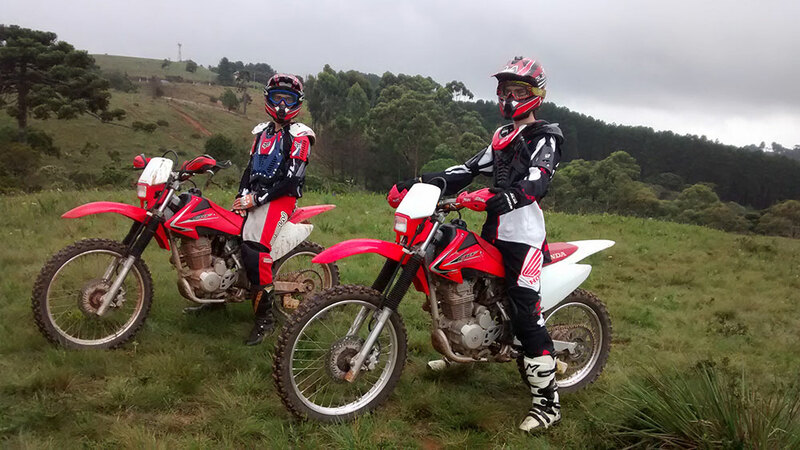 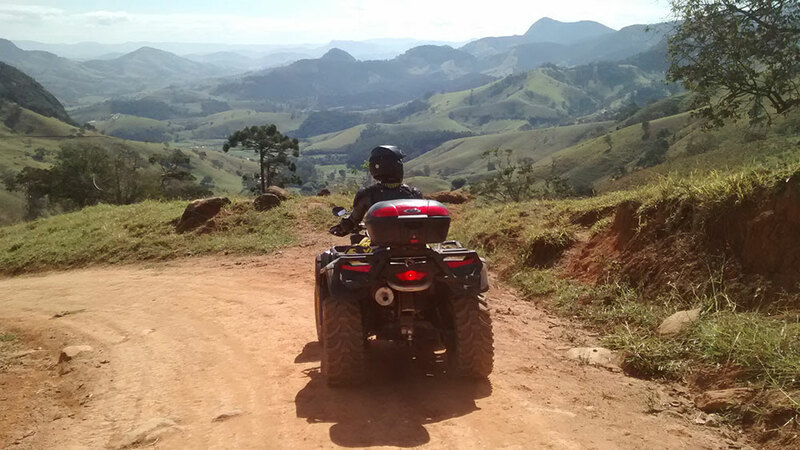 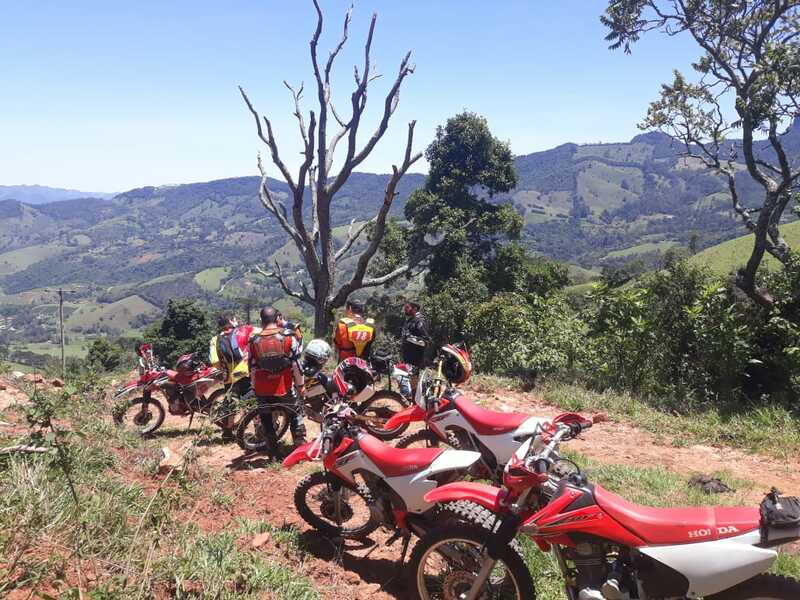 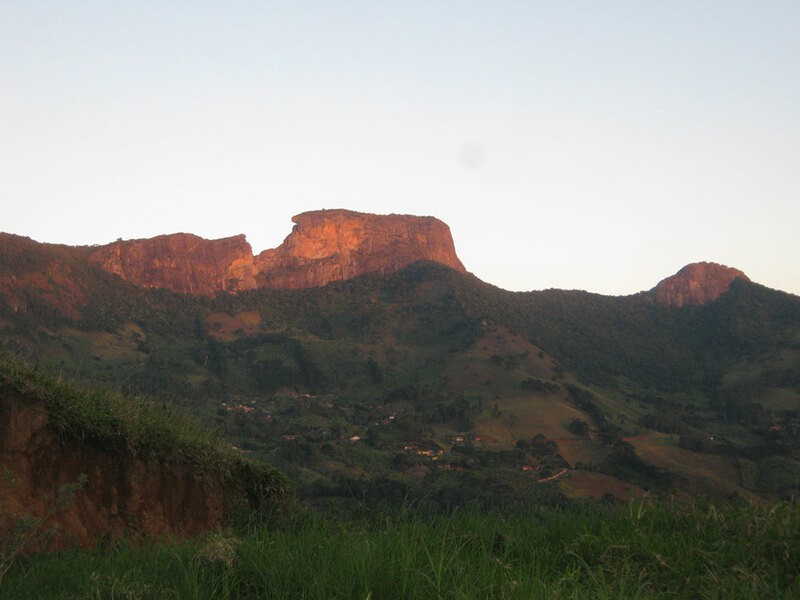 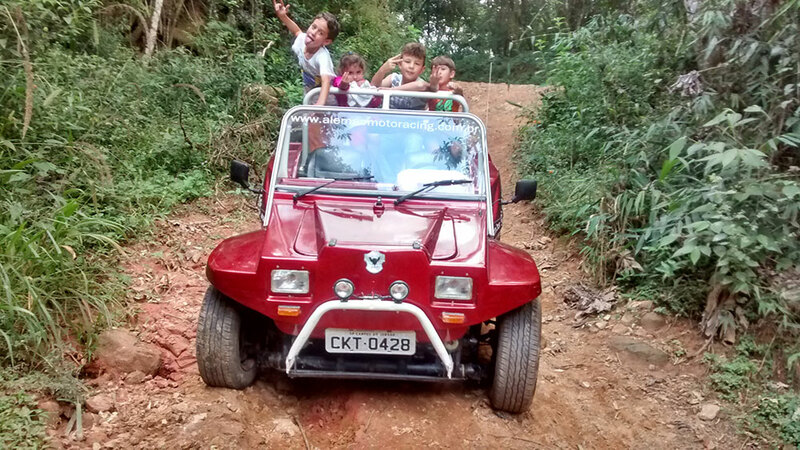 With a team of highly trained professionals, the rides made by the Alemão Motoracing gives you - besides a lot of adrenaline - fun, beautiful scenery, comfort and safety. 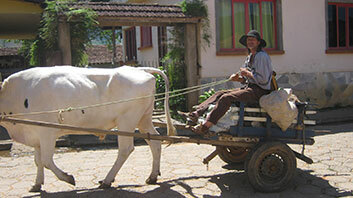 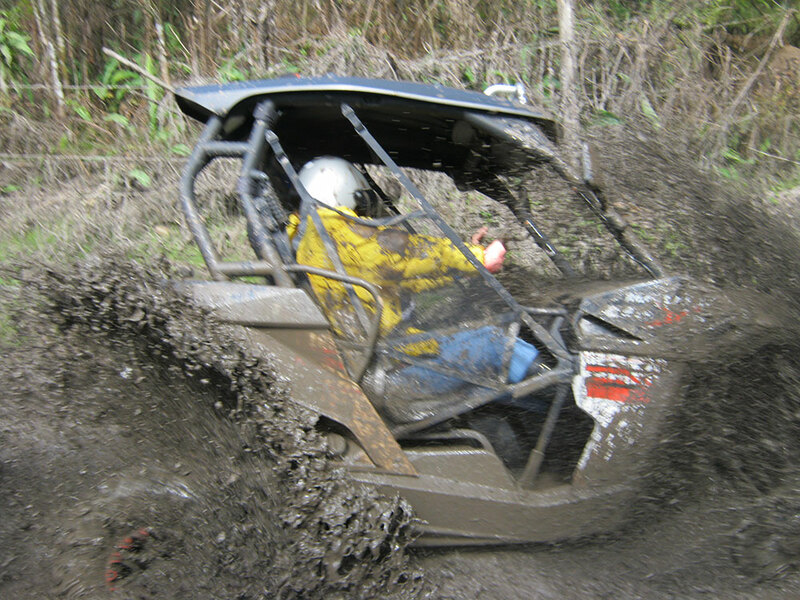 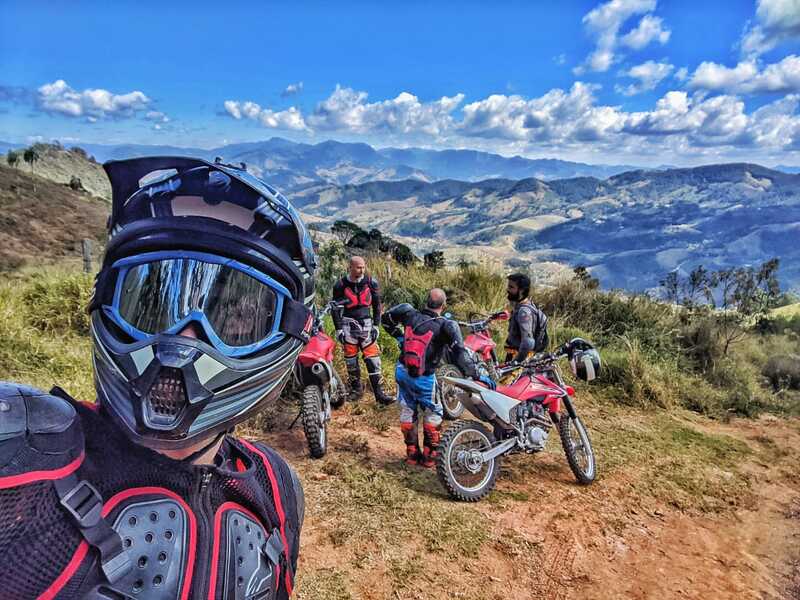 The rides are always conducted with the support of a team of mechanics, guides and security able to solve any unexpected problem immediatly, removing stress and providing you fun and adventure. 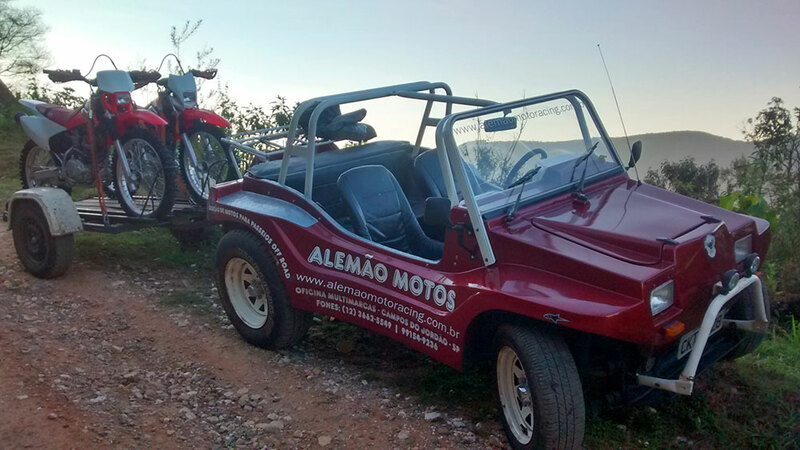 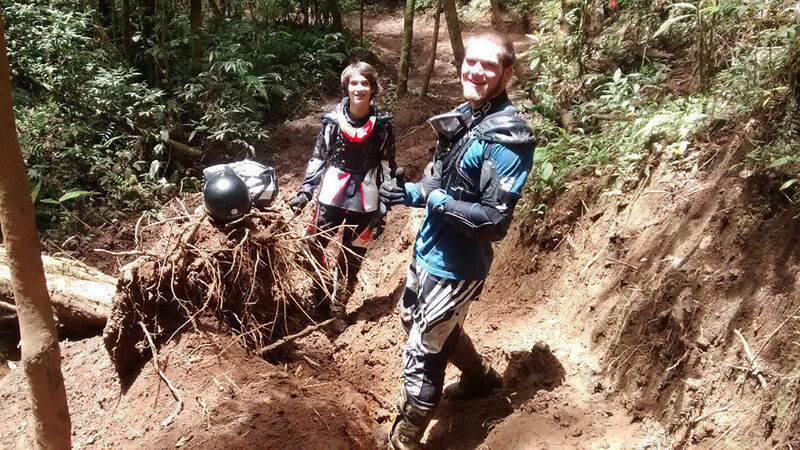 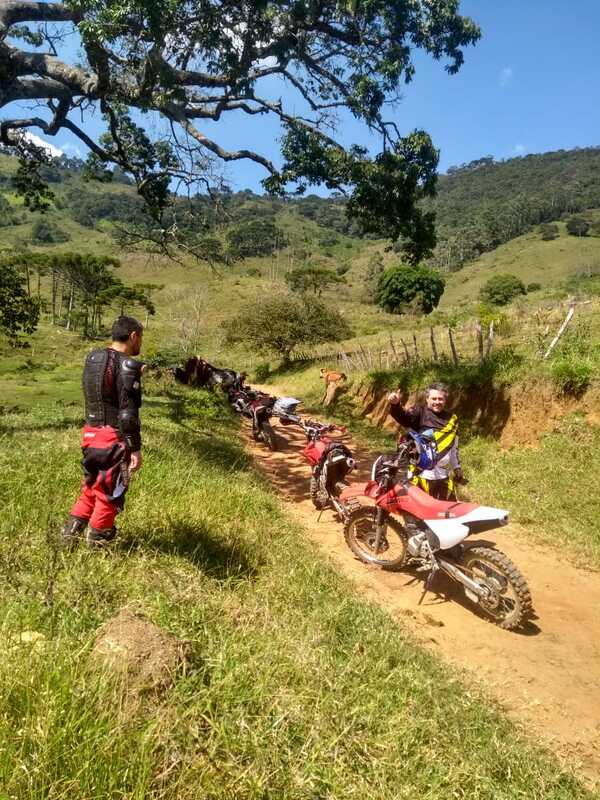 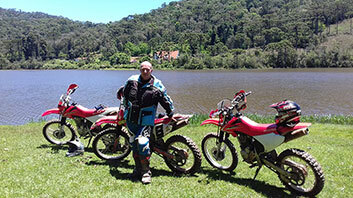 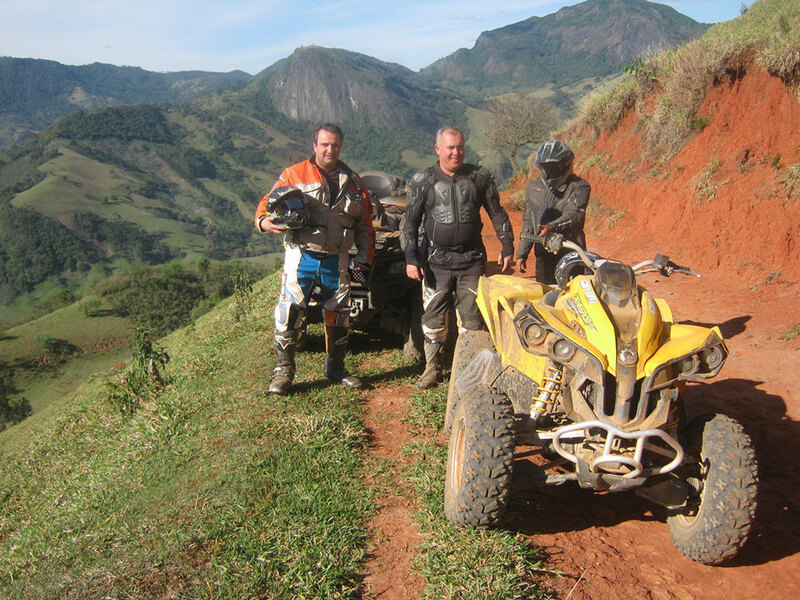 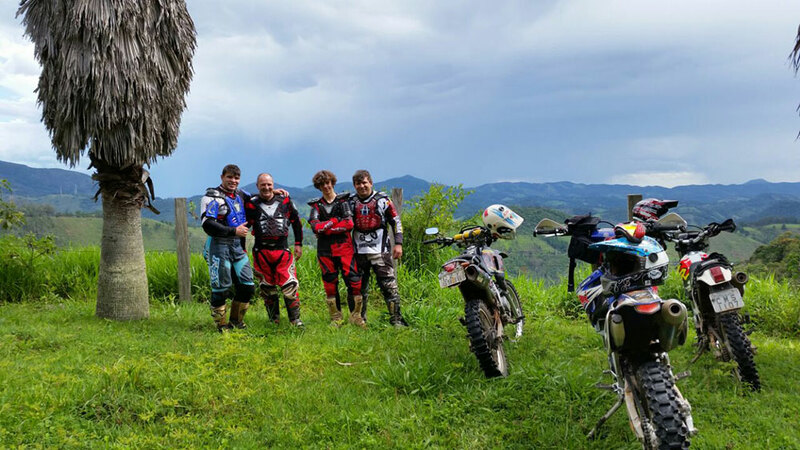 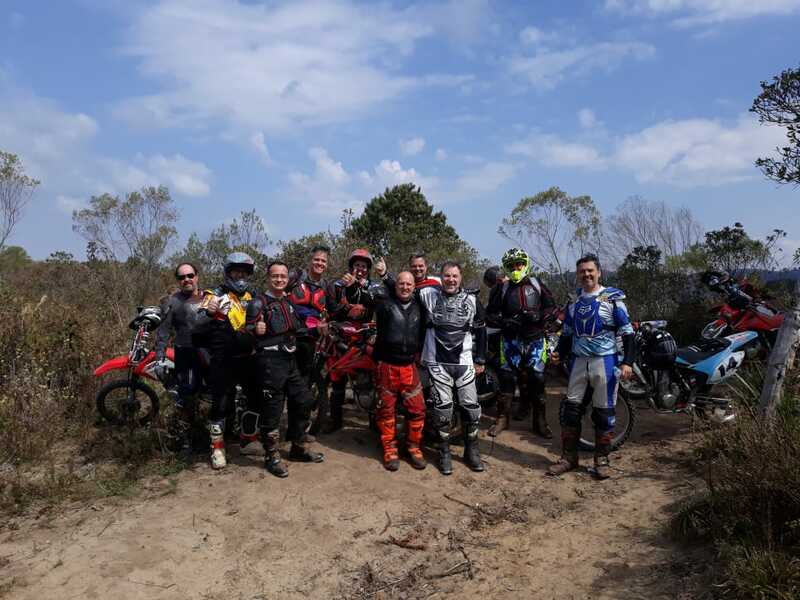 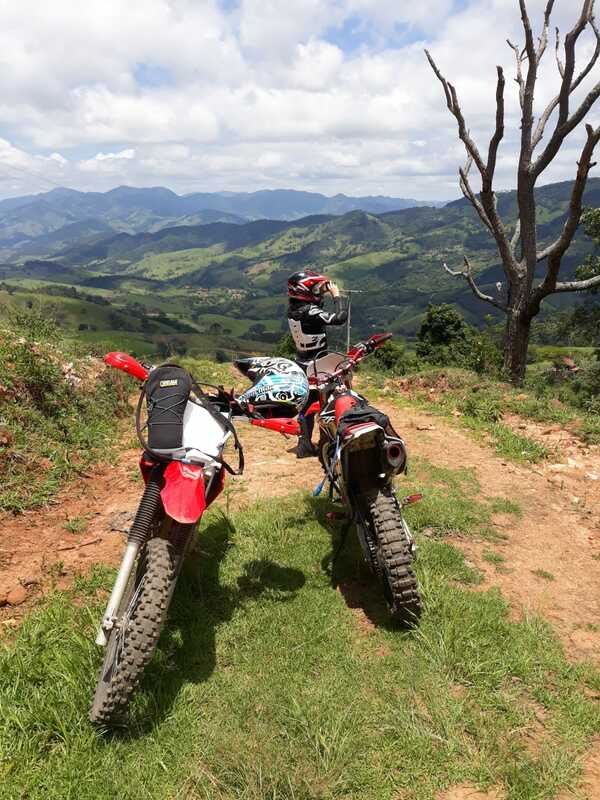 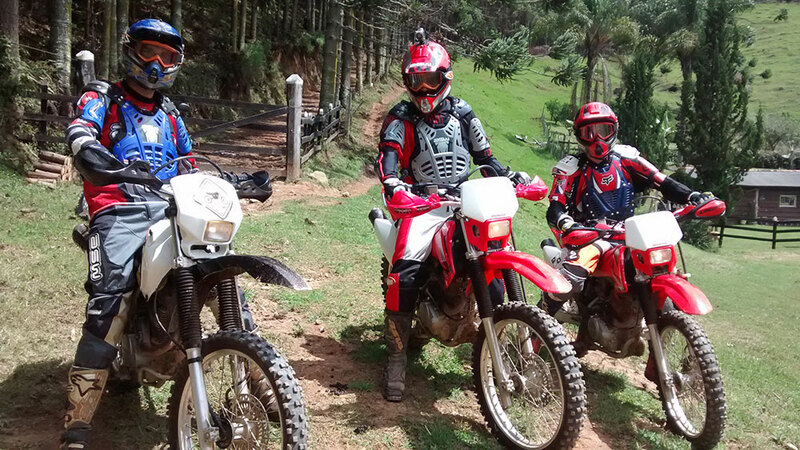 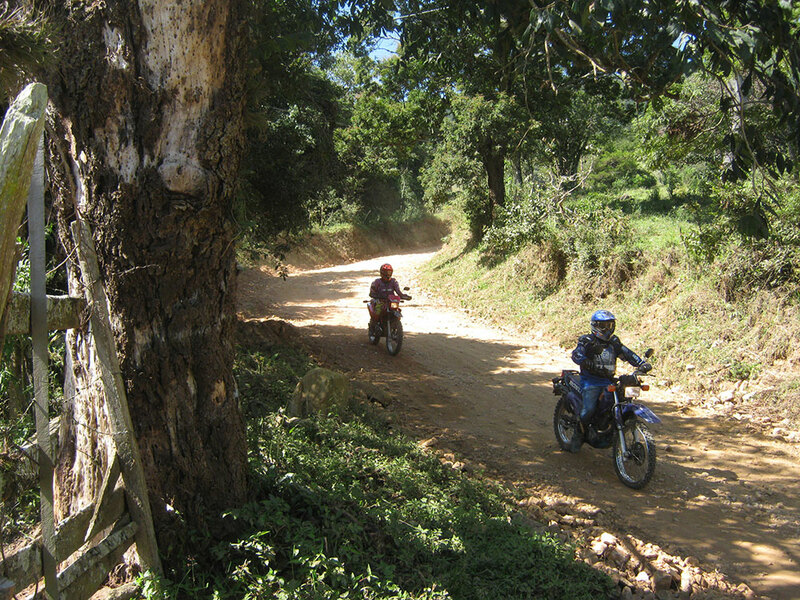 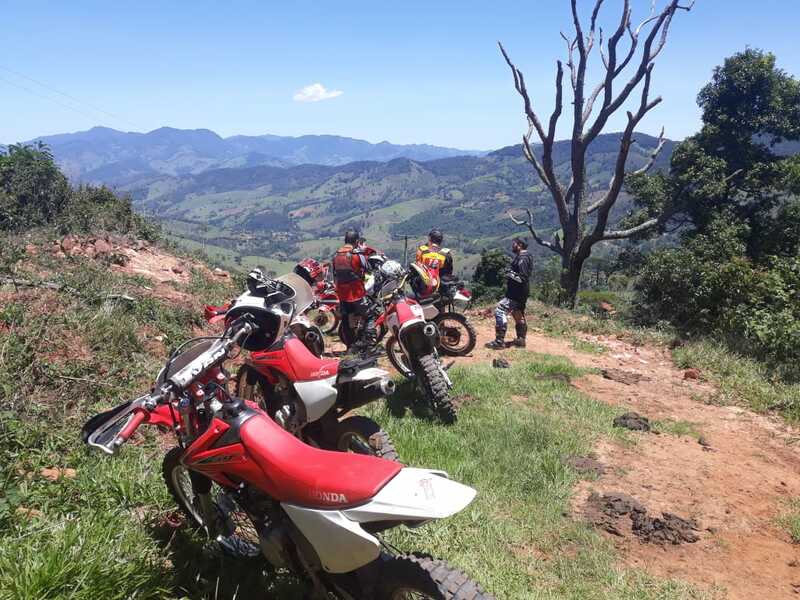 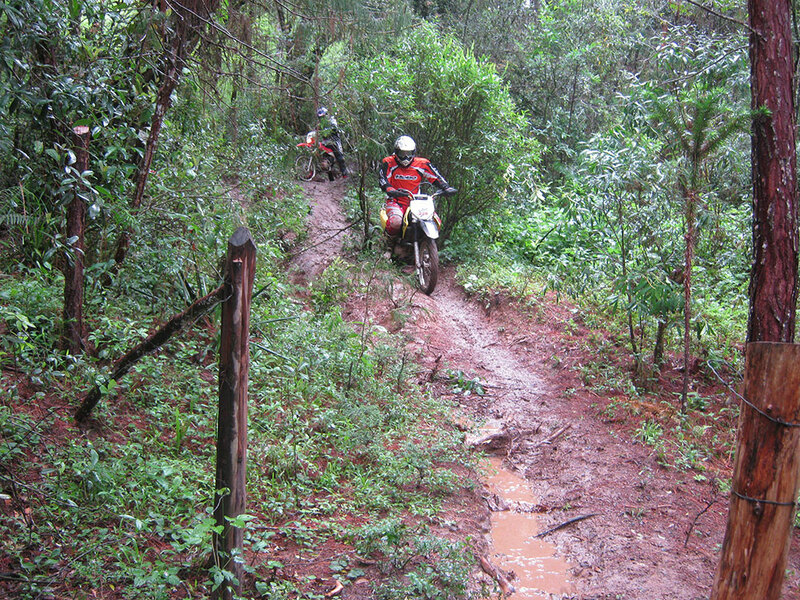 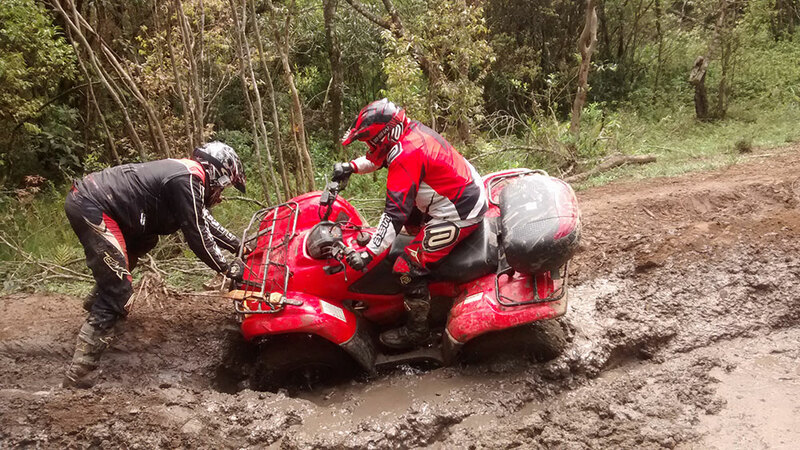 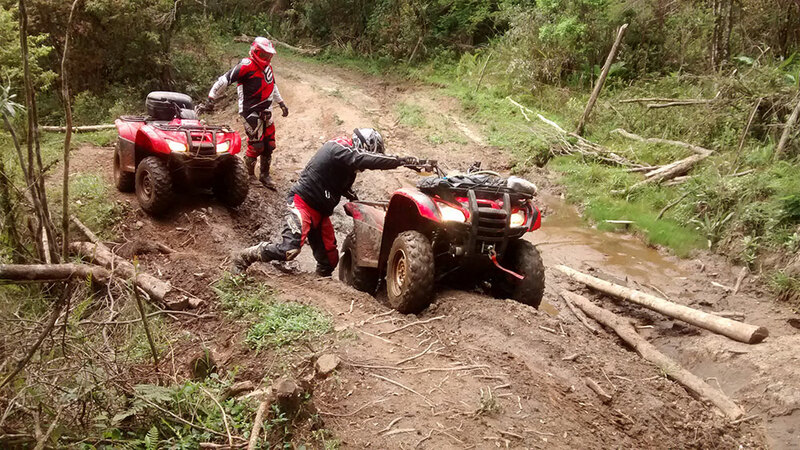 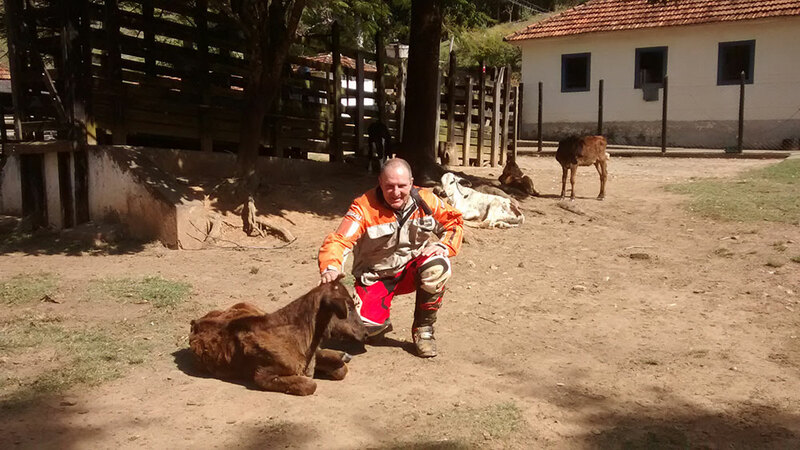 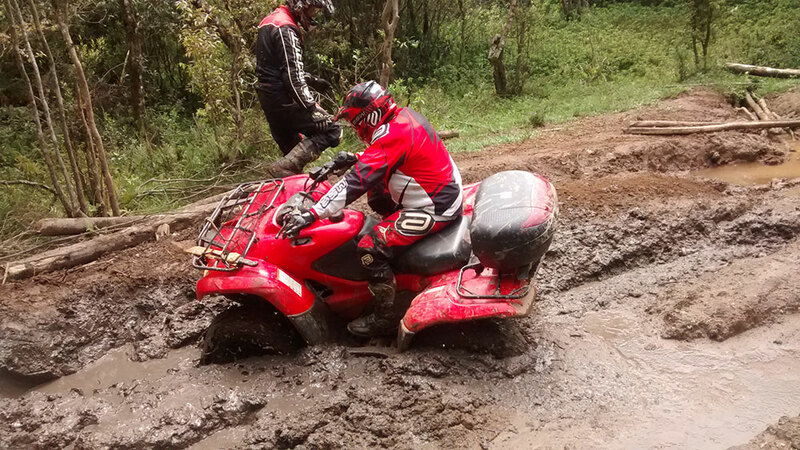 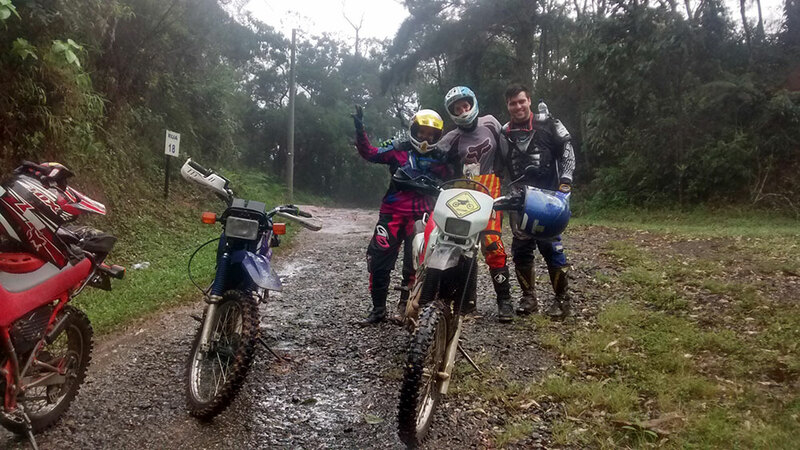 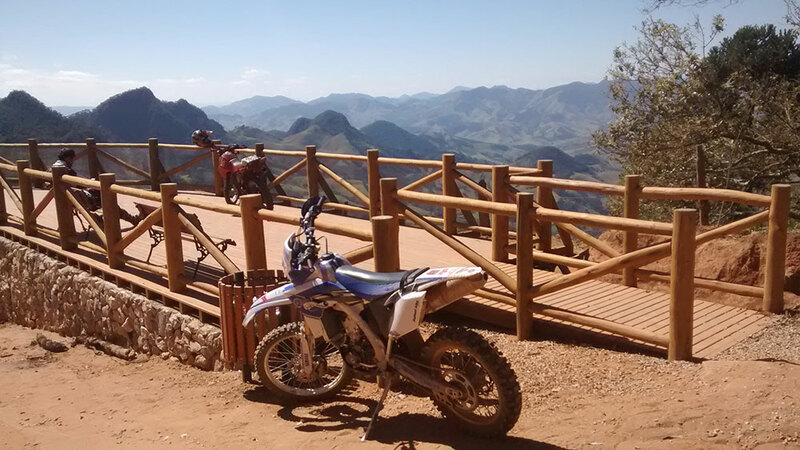 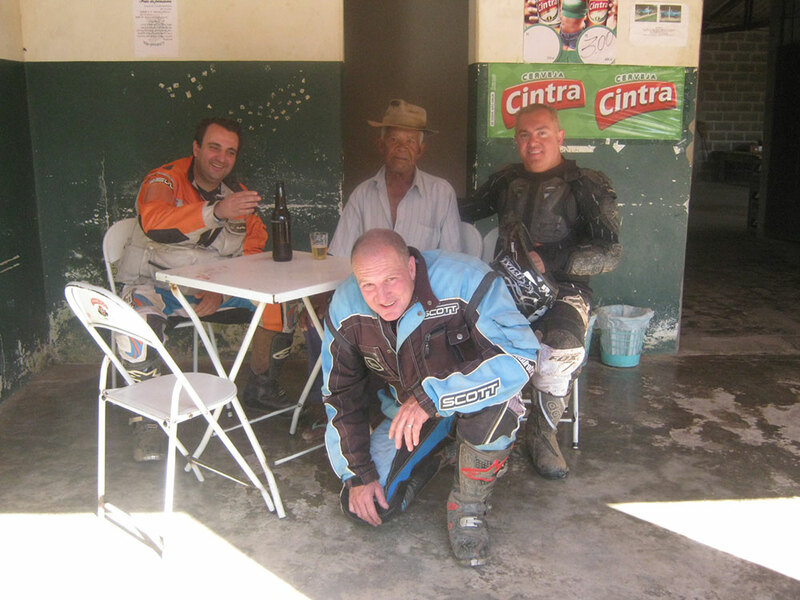 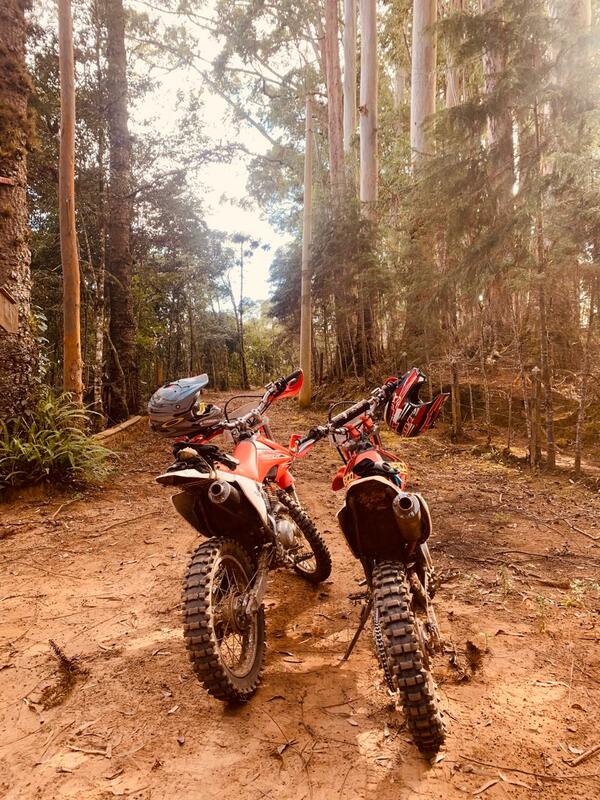 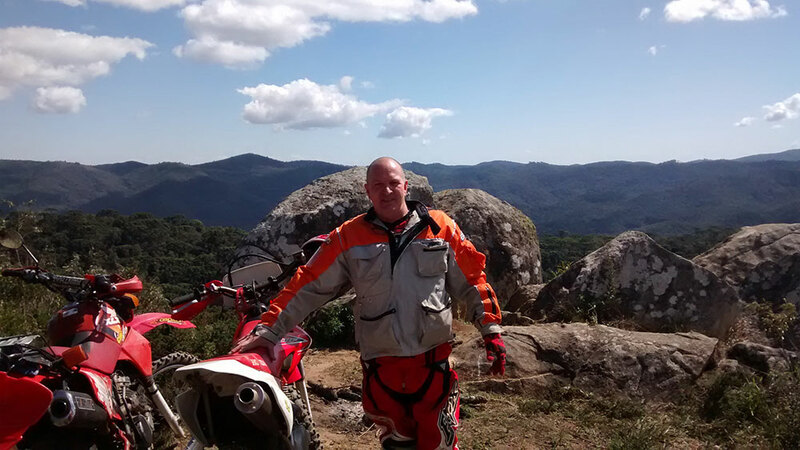 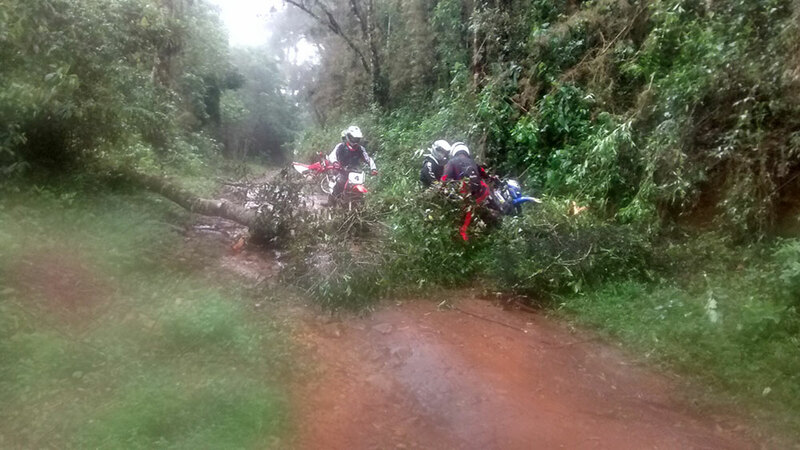 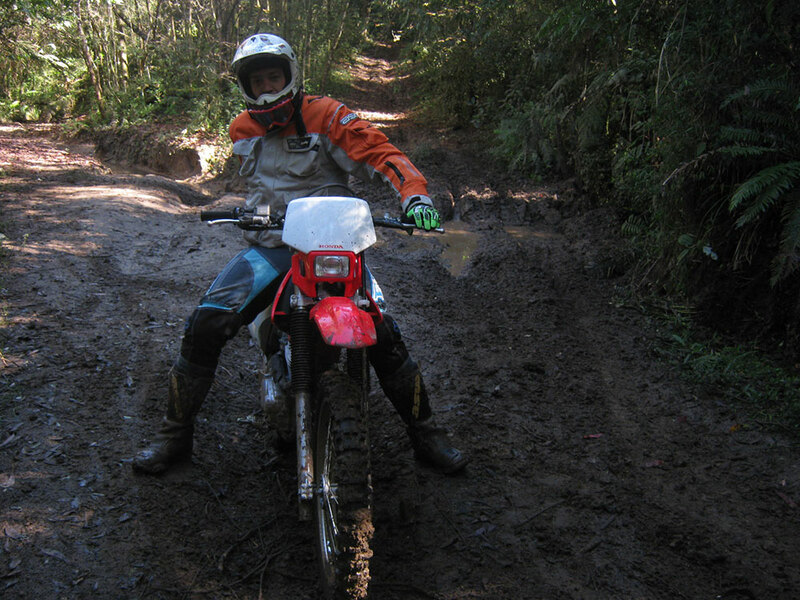 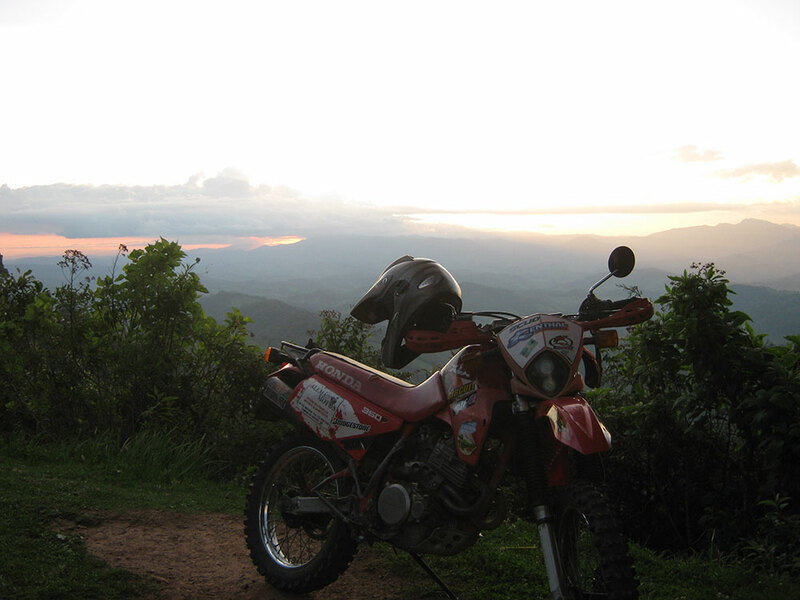 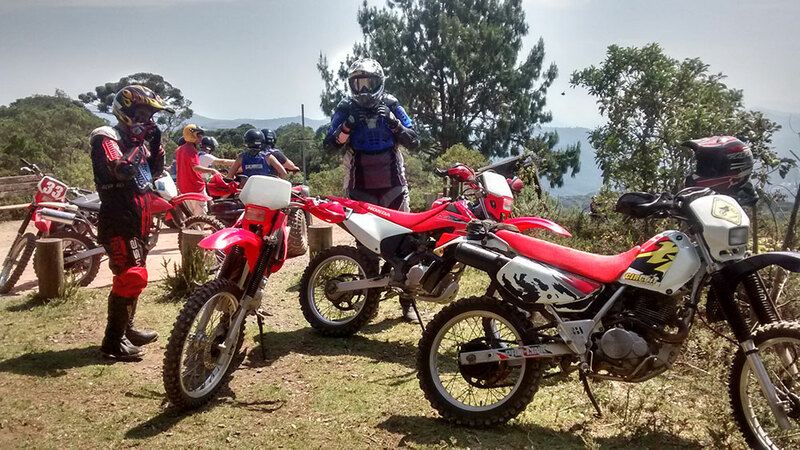 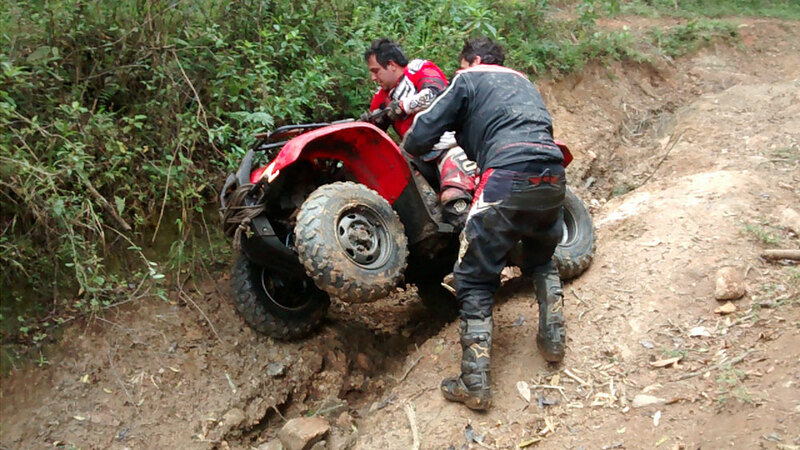 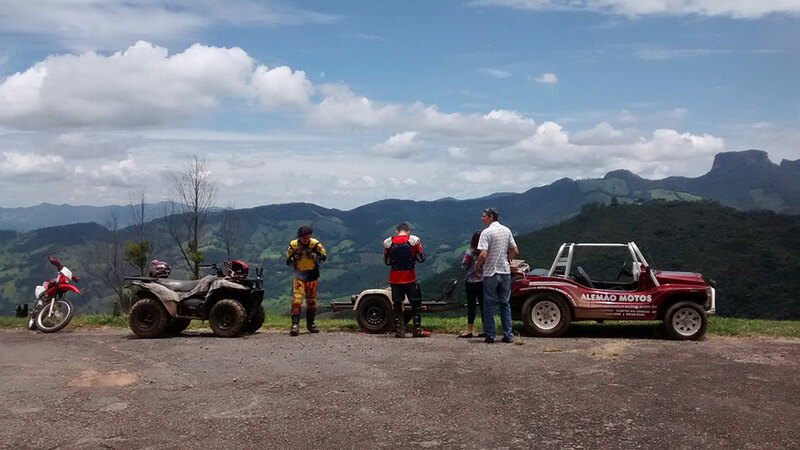 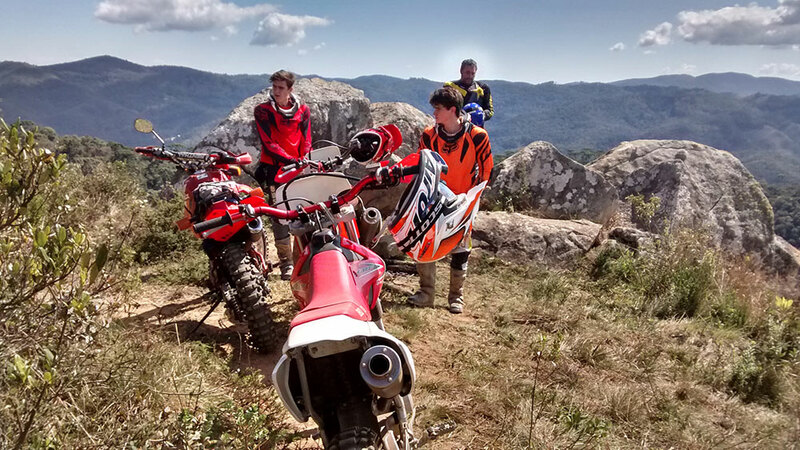 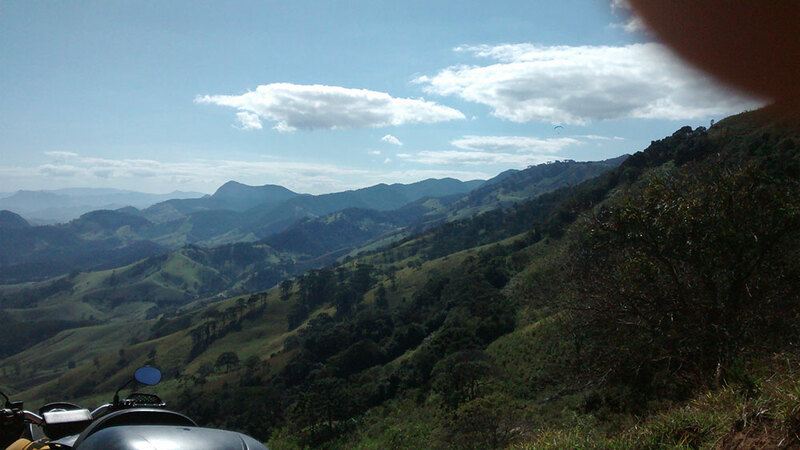 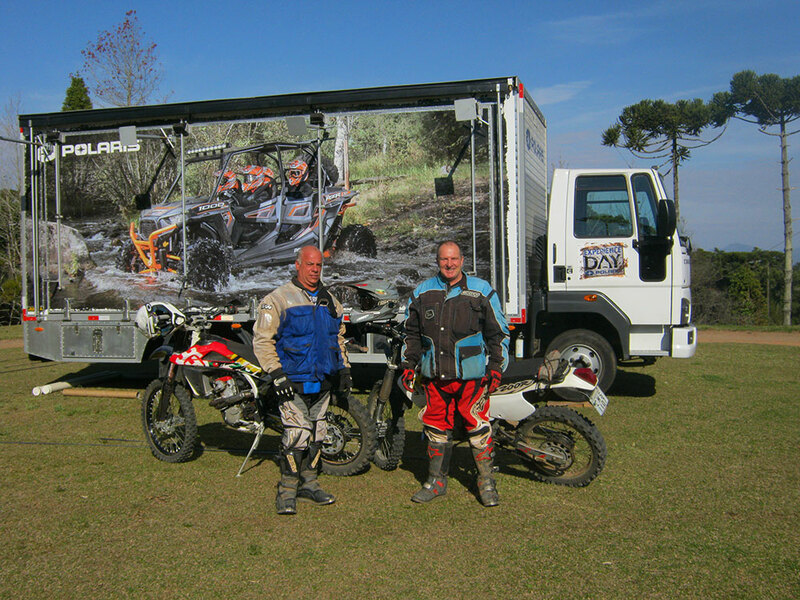 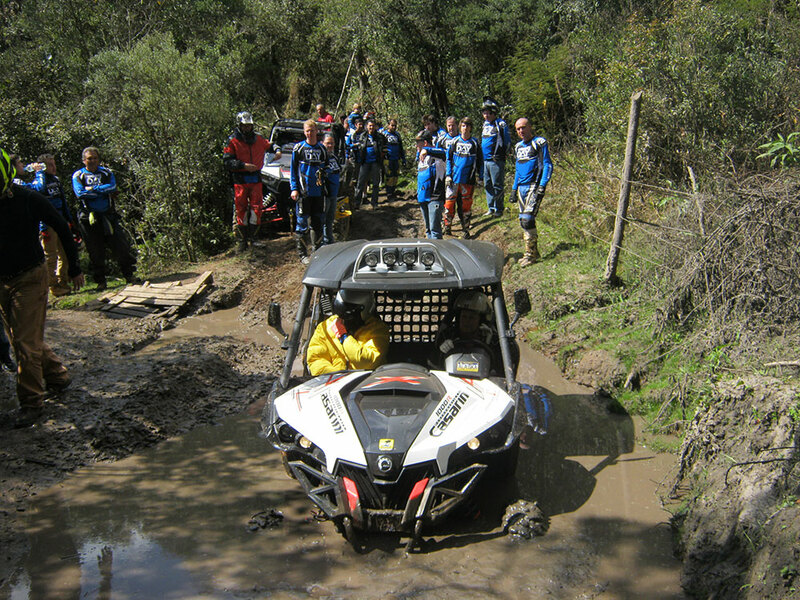 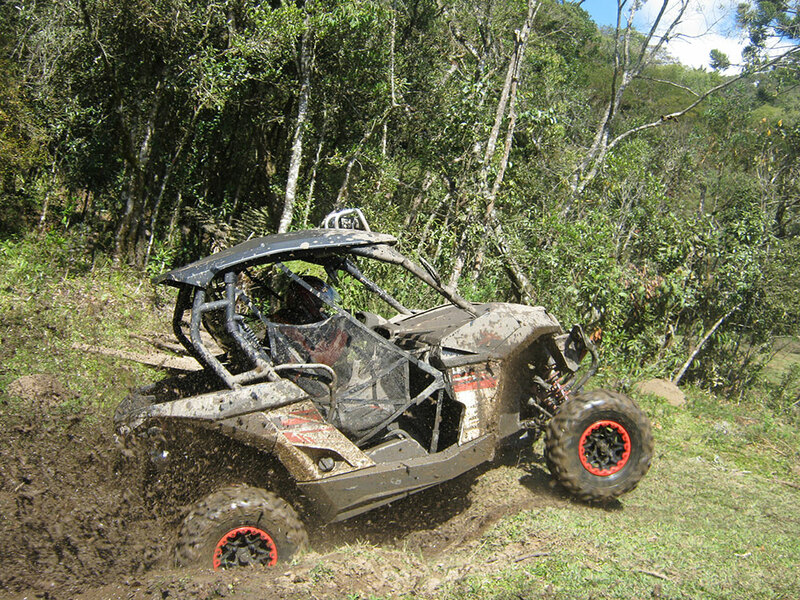 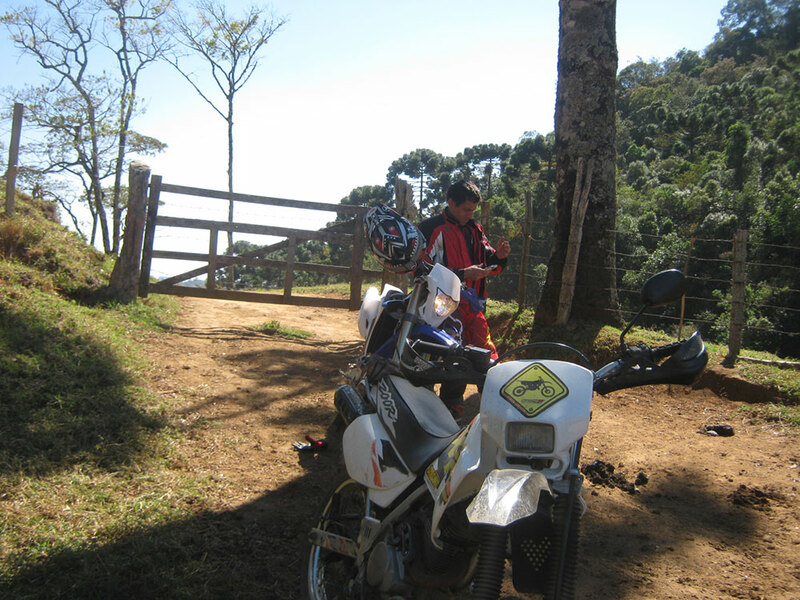 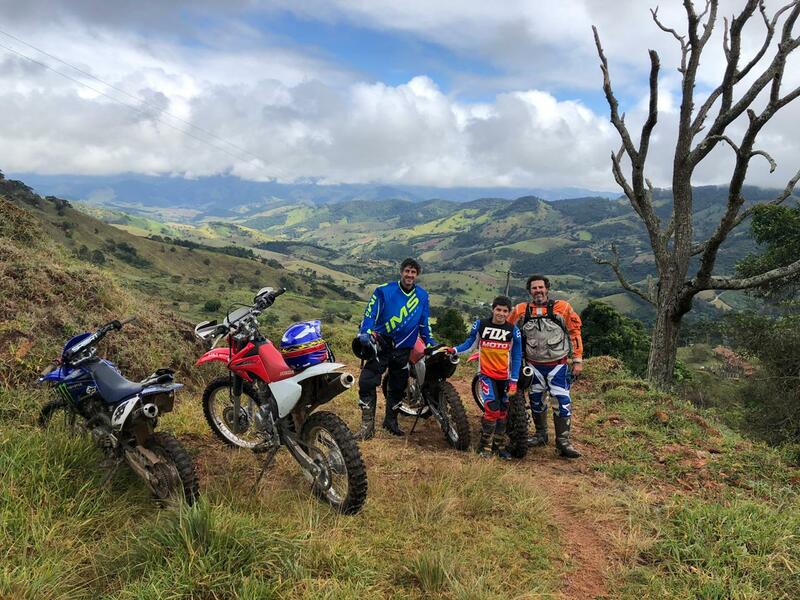 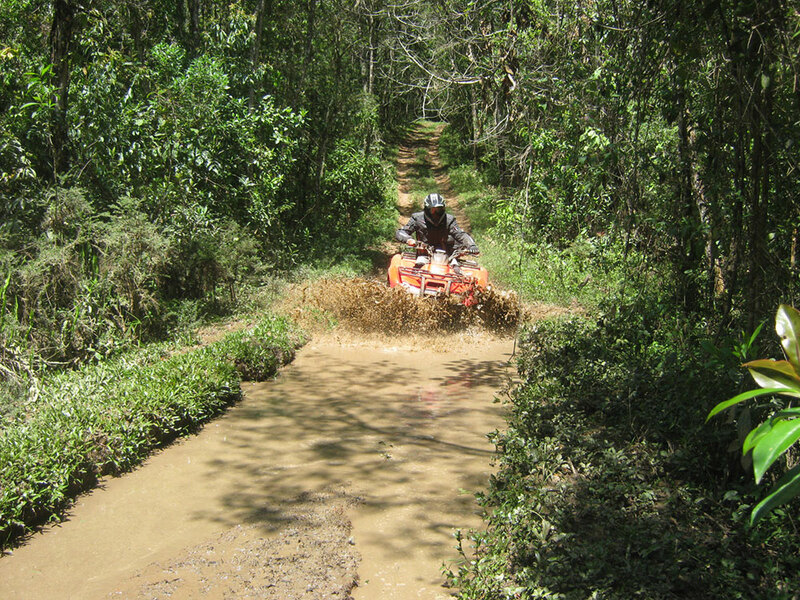 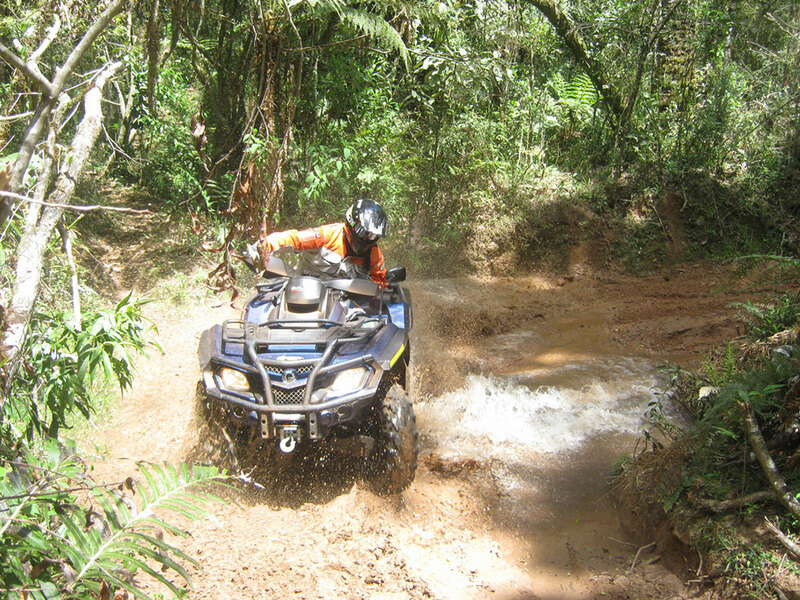 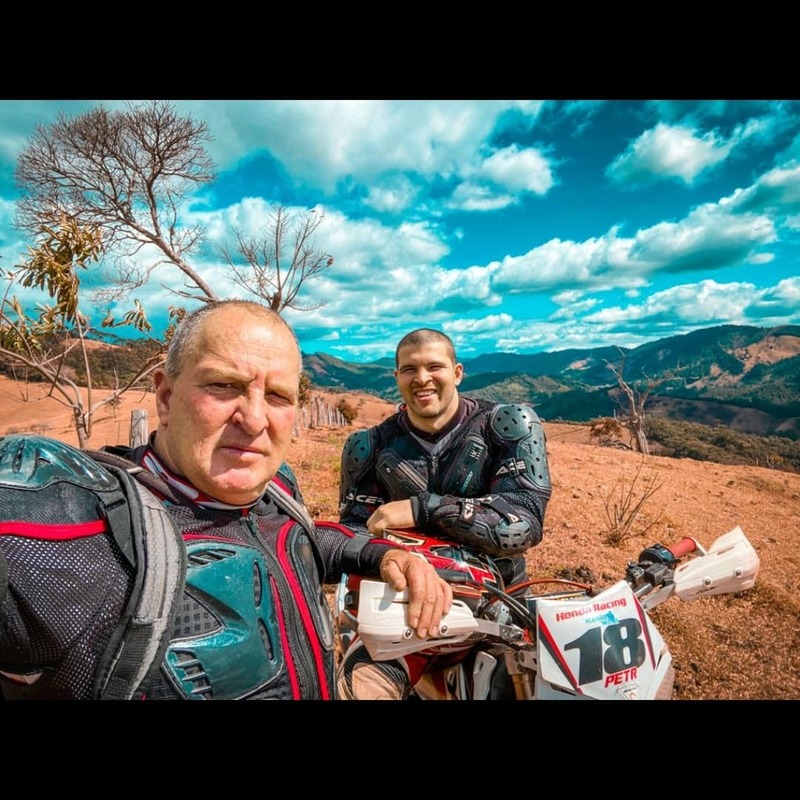 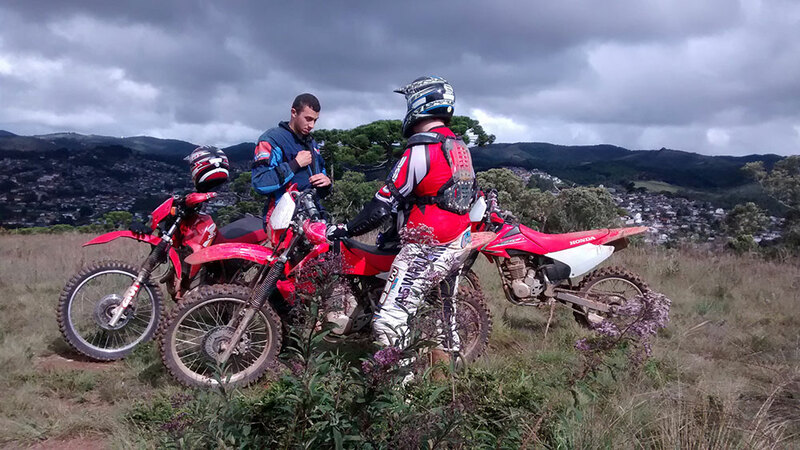 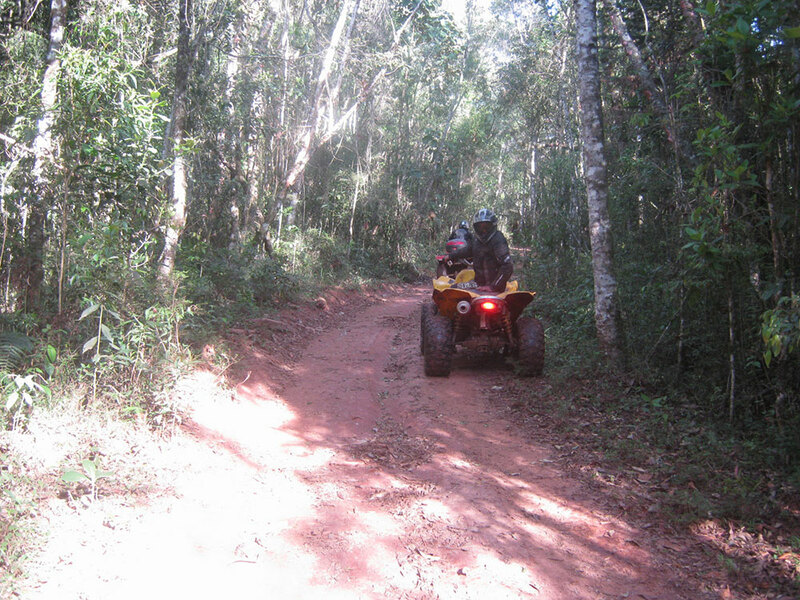 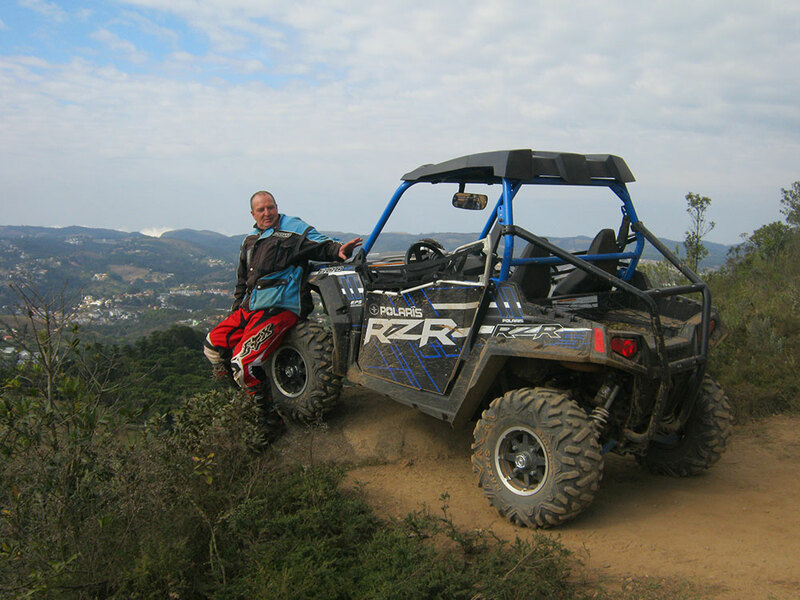 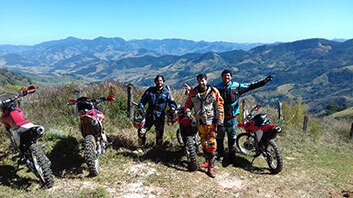 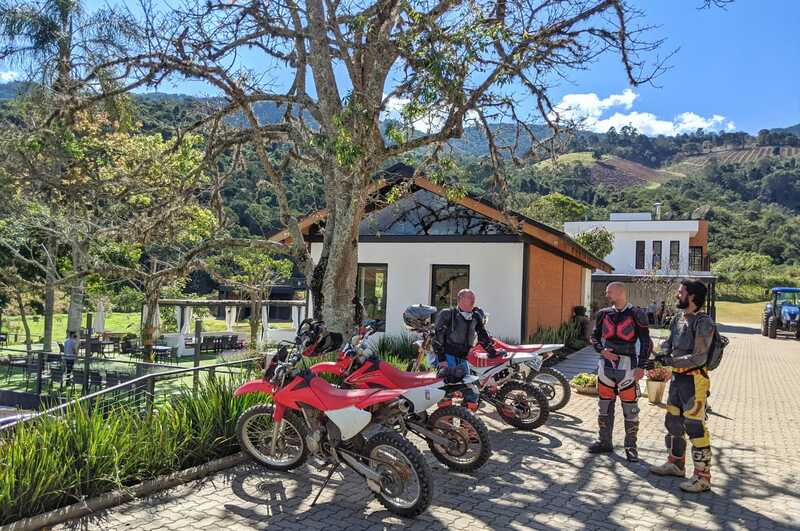 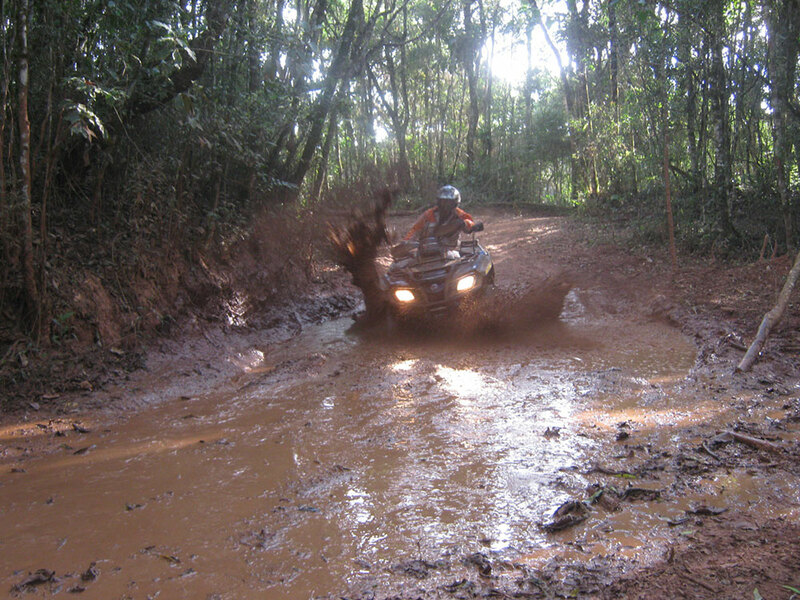 For you who already have a motorcycle, a quad or other off-road vehicle and want to join us in this adventure, we also offer a guide service, They are professionals who know all about the region, providing you safety and comfort in your rides and trails. 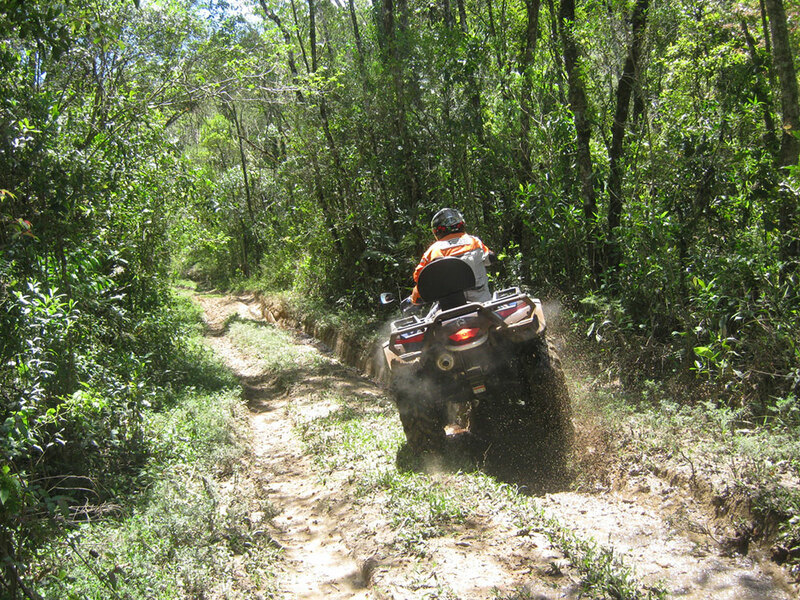 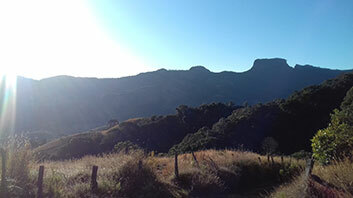 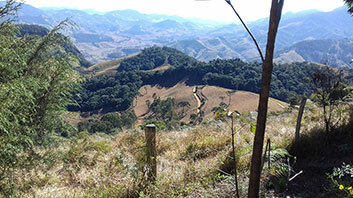 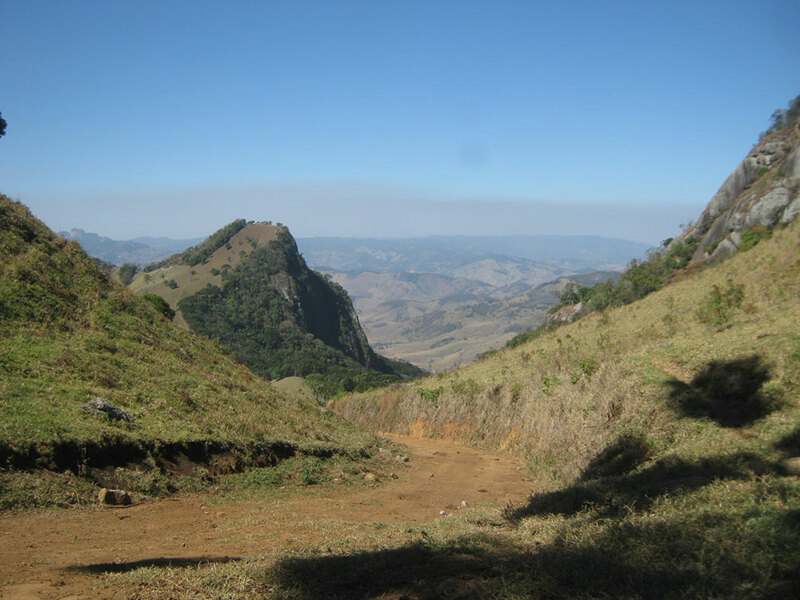 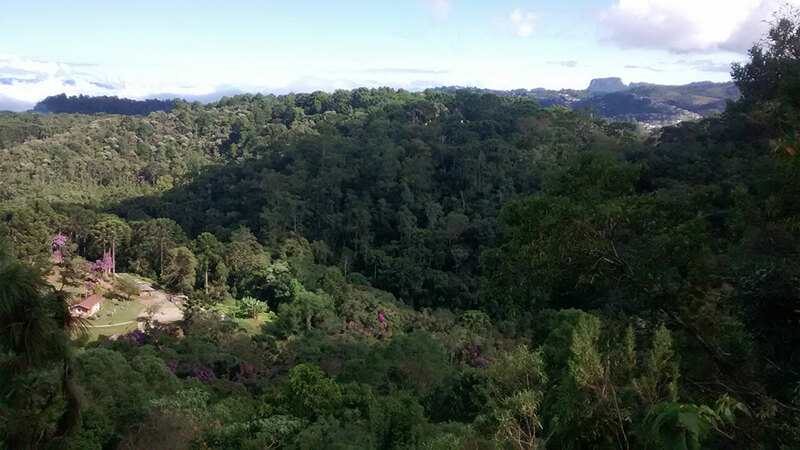 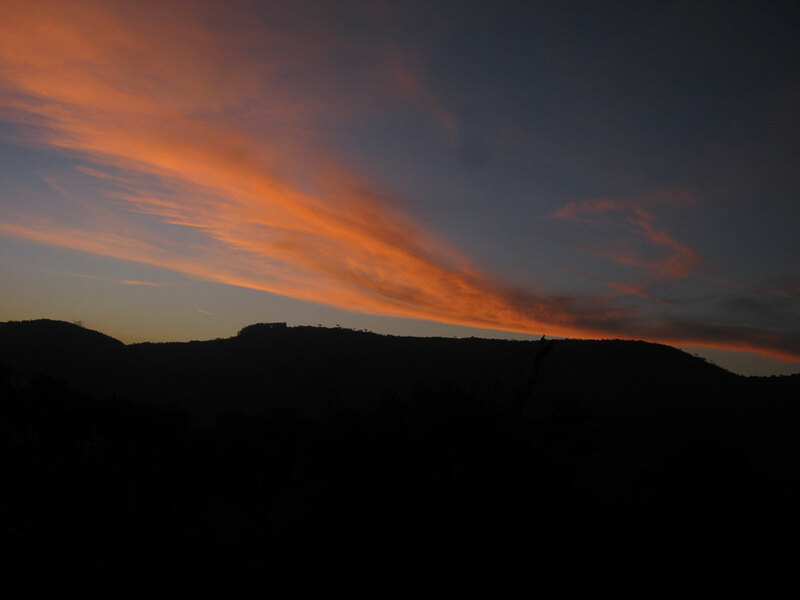 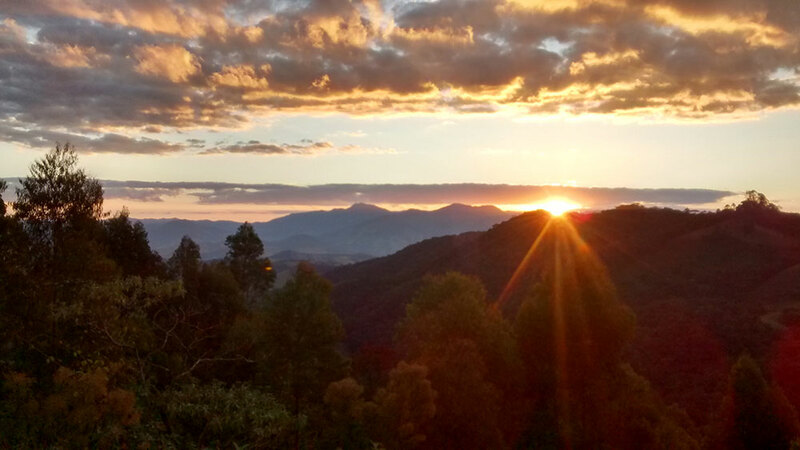 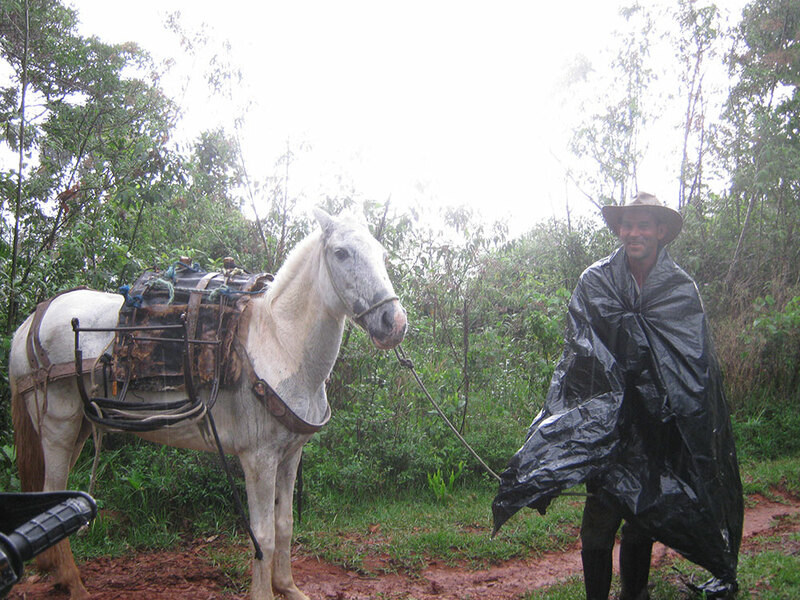 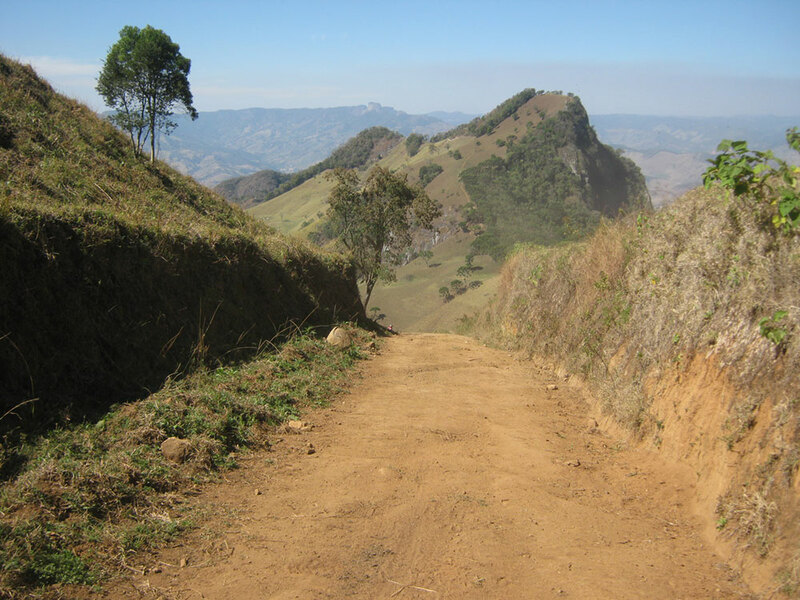 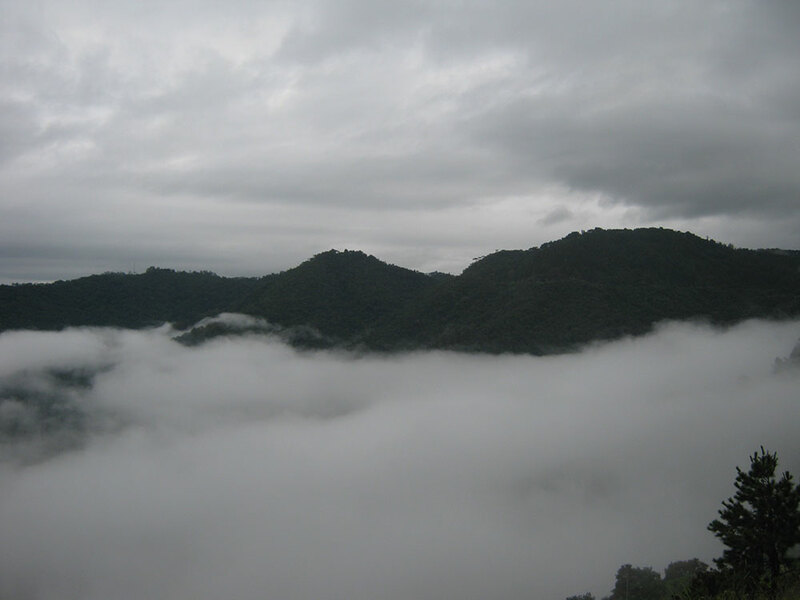 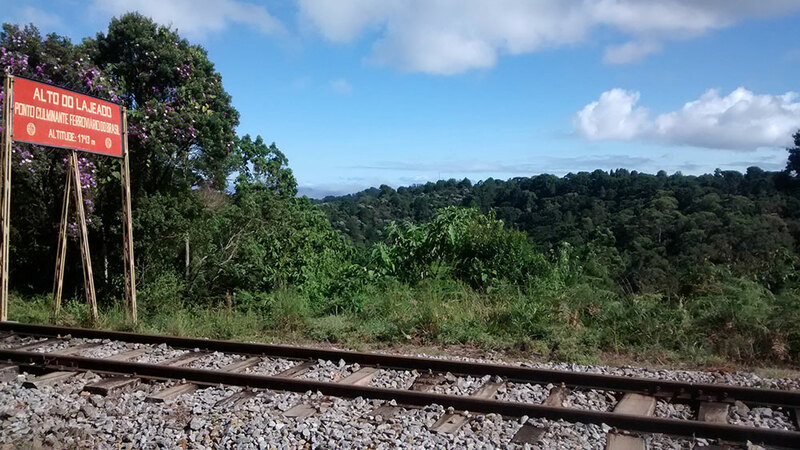 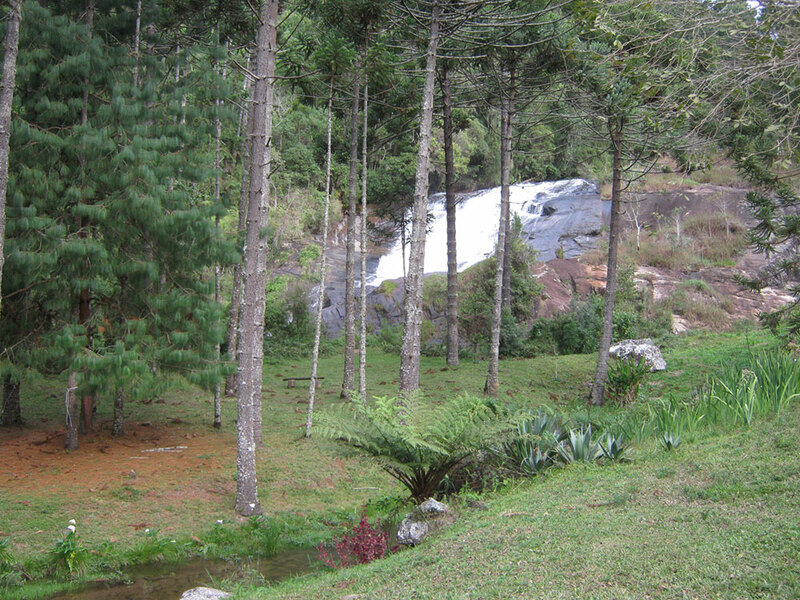 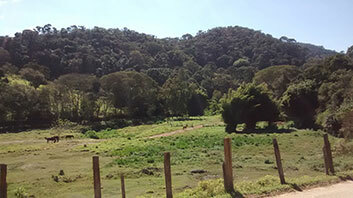 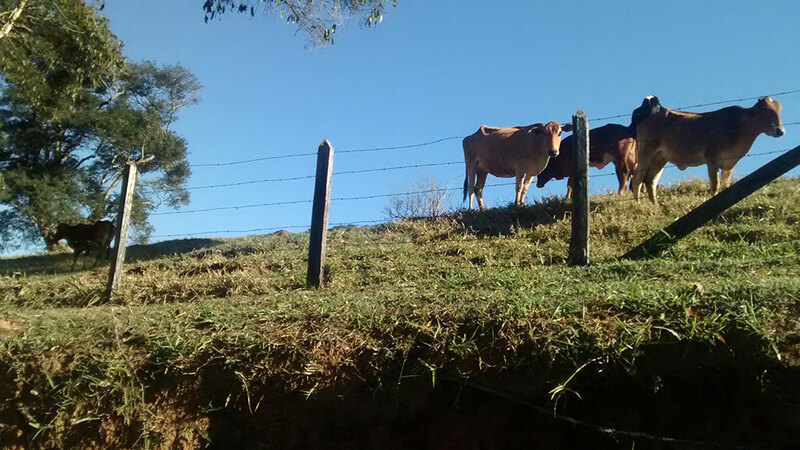 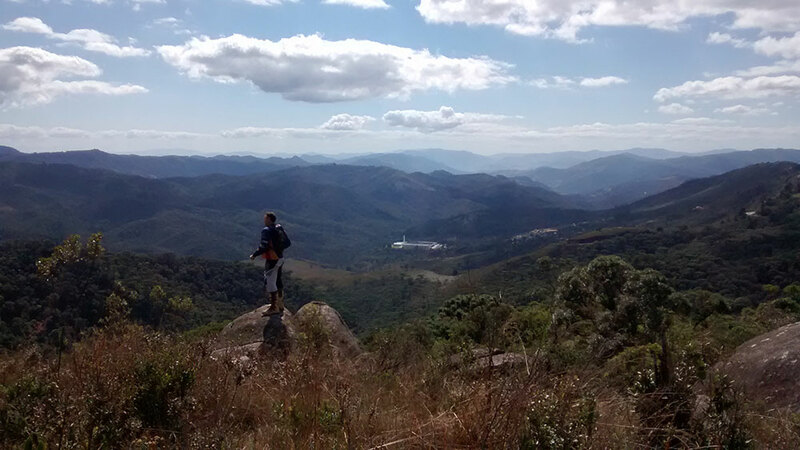 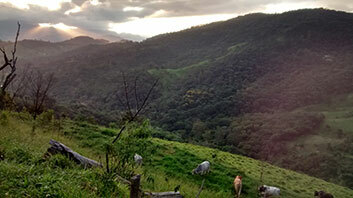 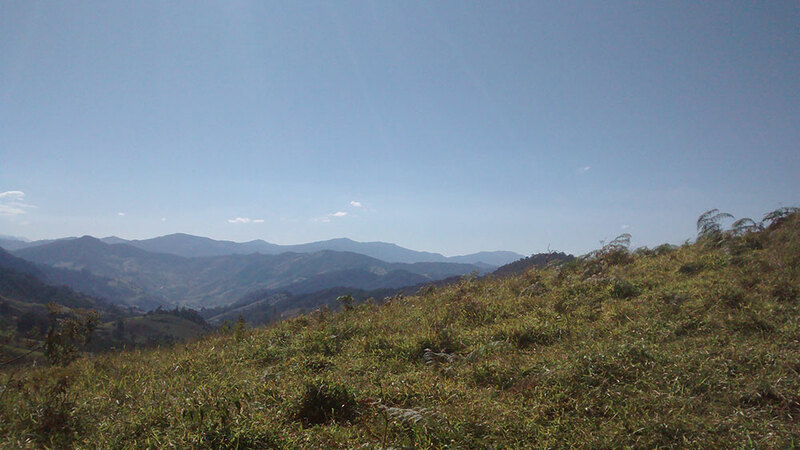 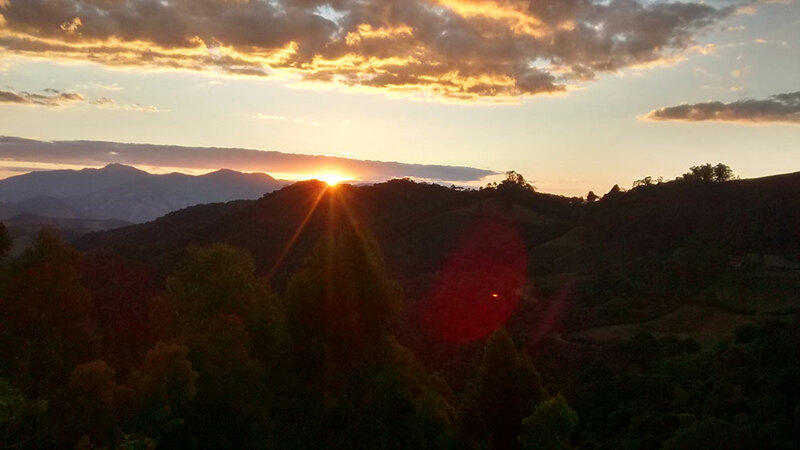 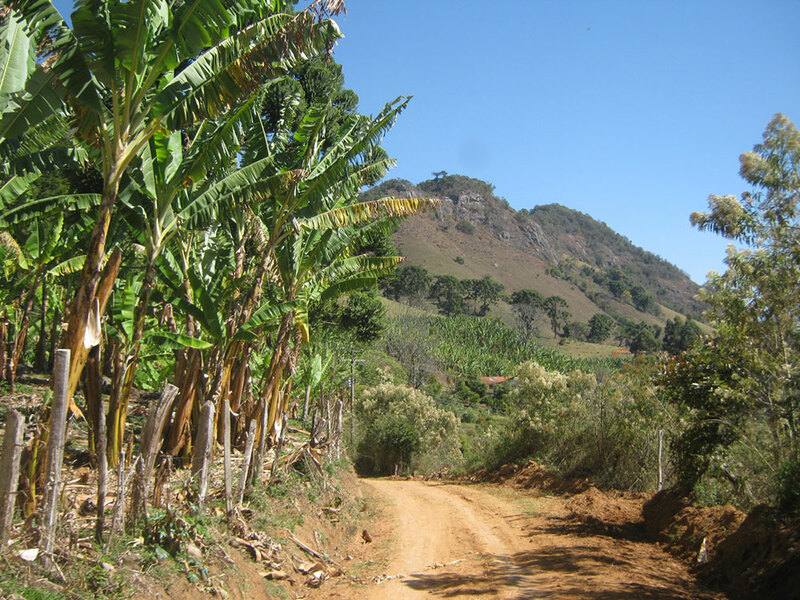 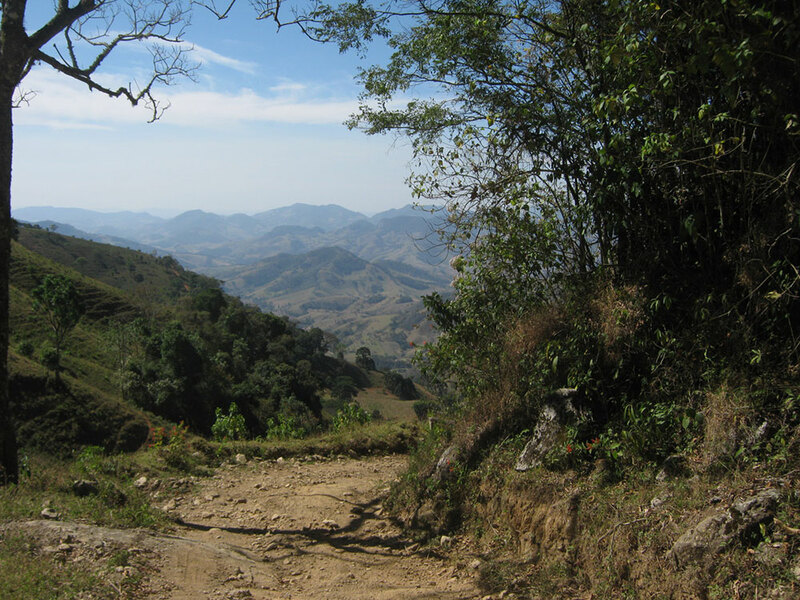 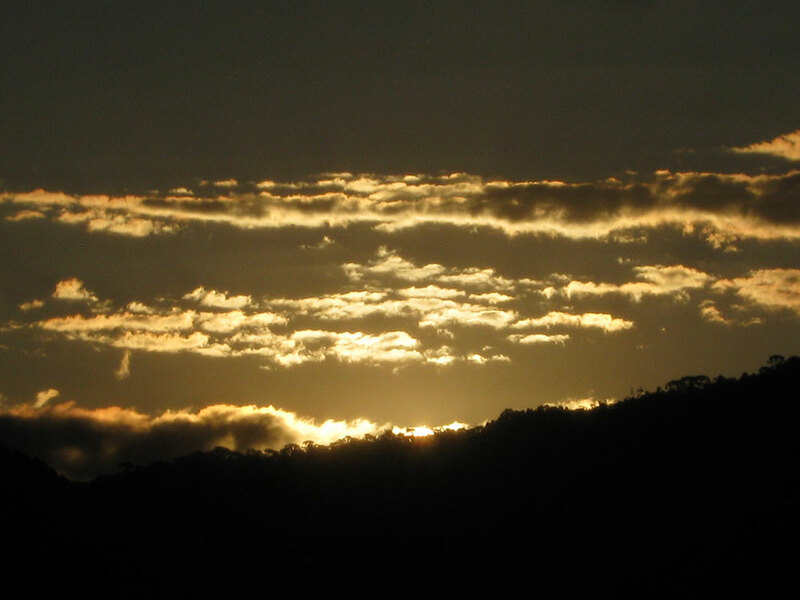 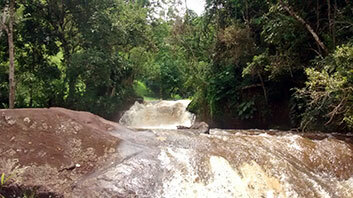 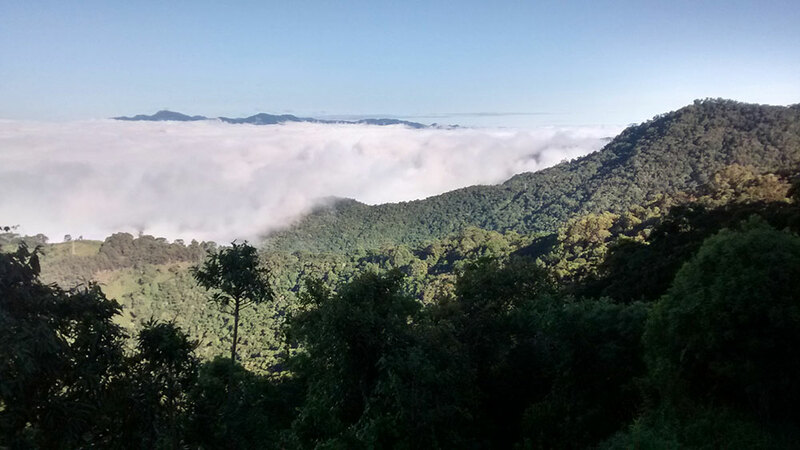 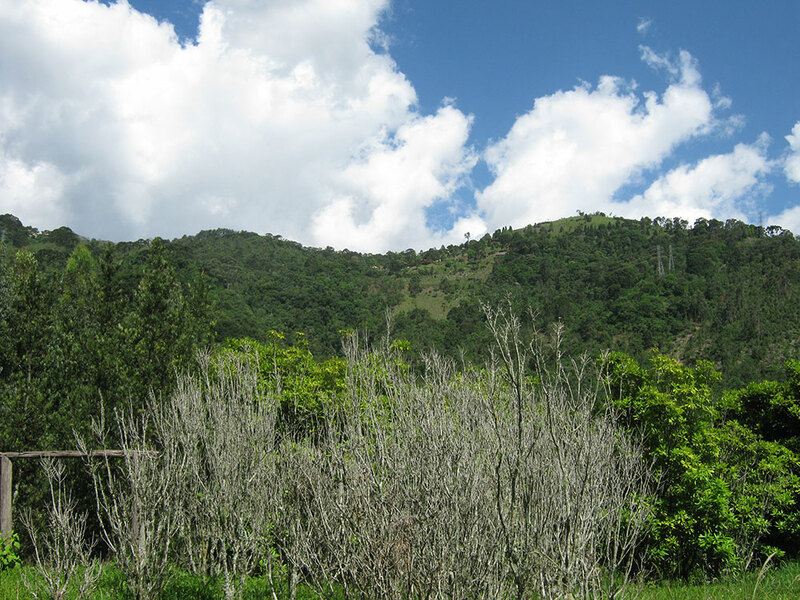 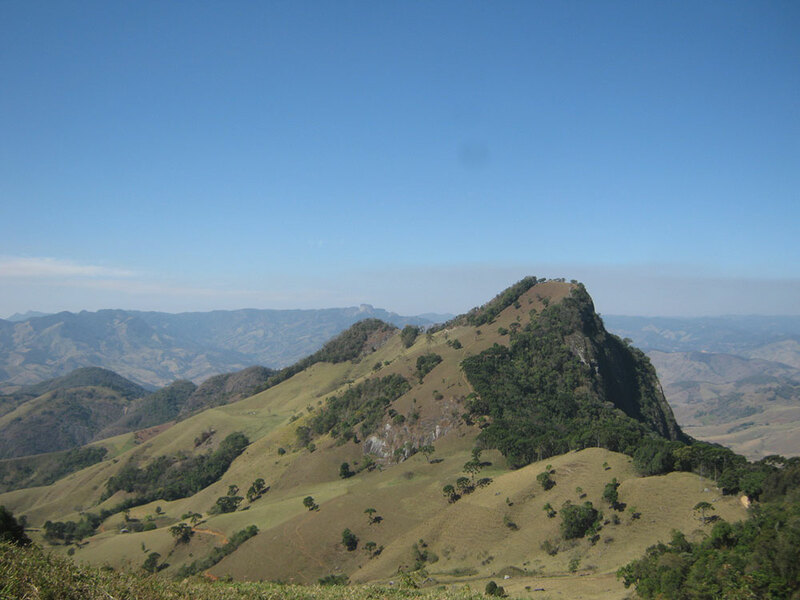 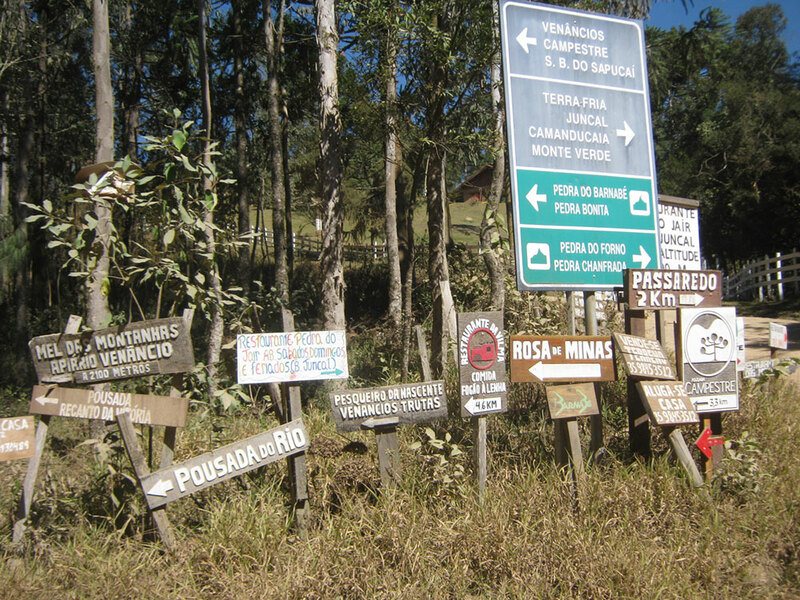 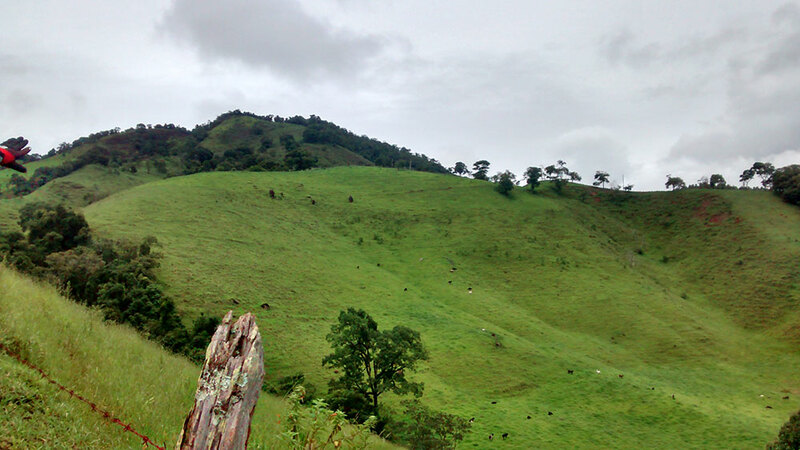 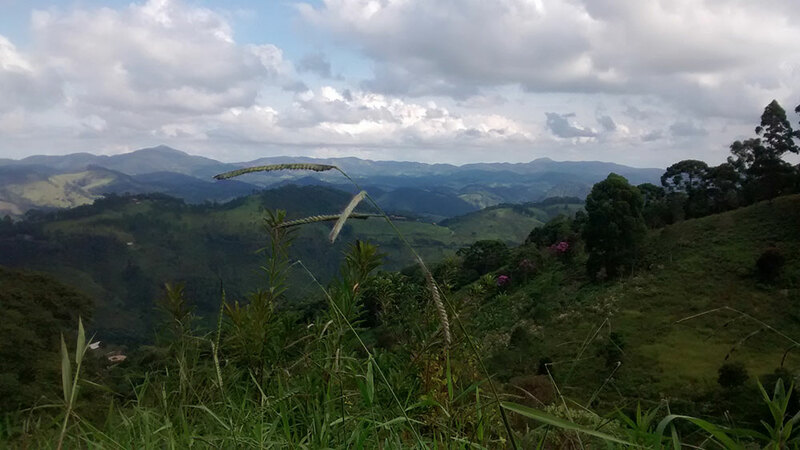 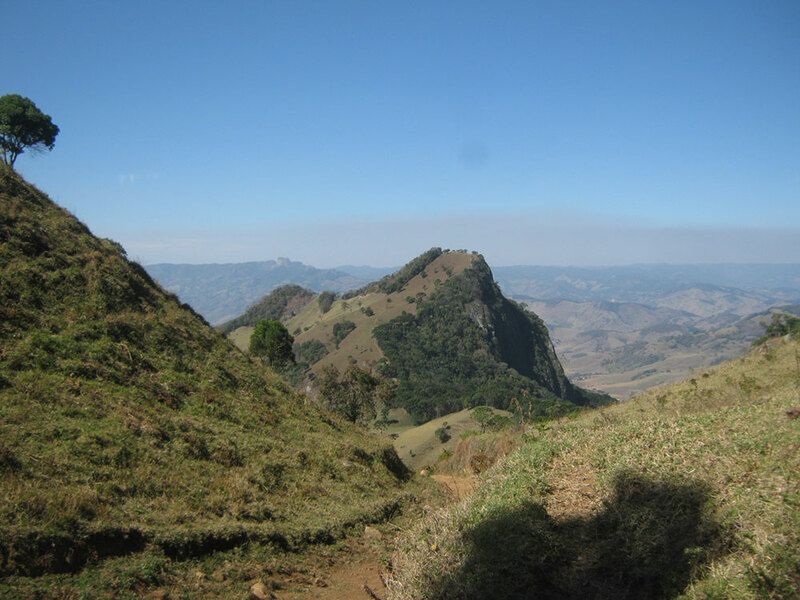 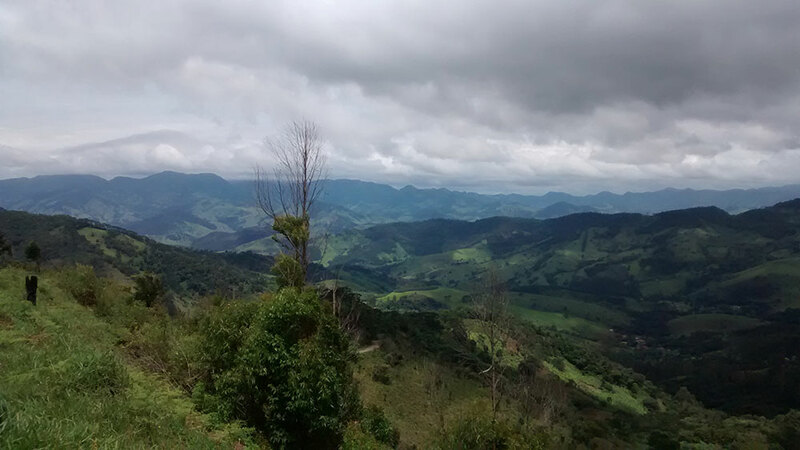 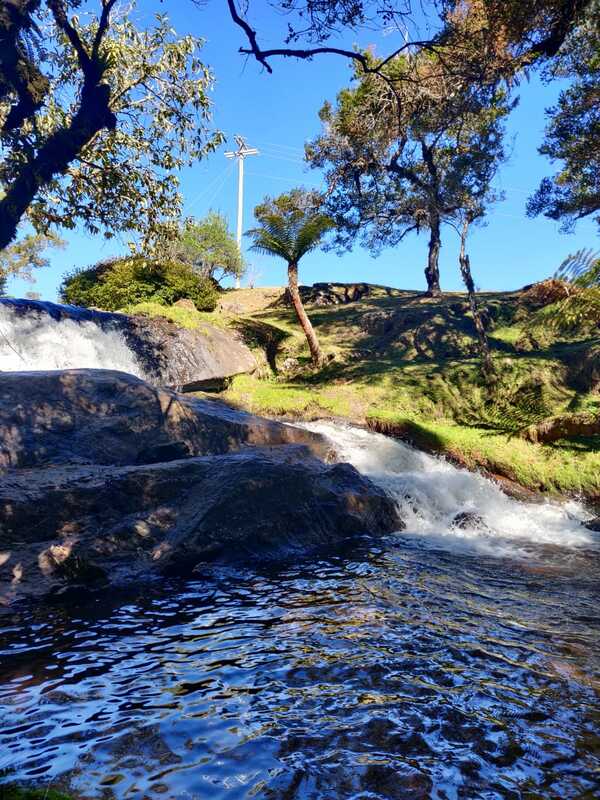 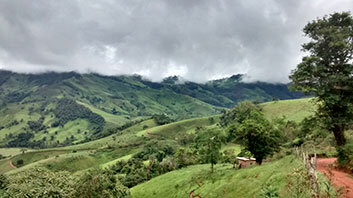 Besides the whole structure offered to ensure your complete satisfaction, we offer another plus: our tours are unique, covering local trails through the paths and passages of connection created by our own team. 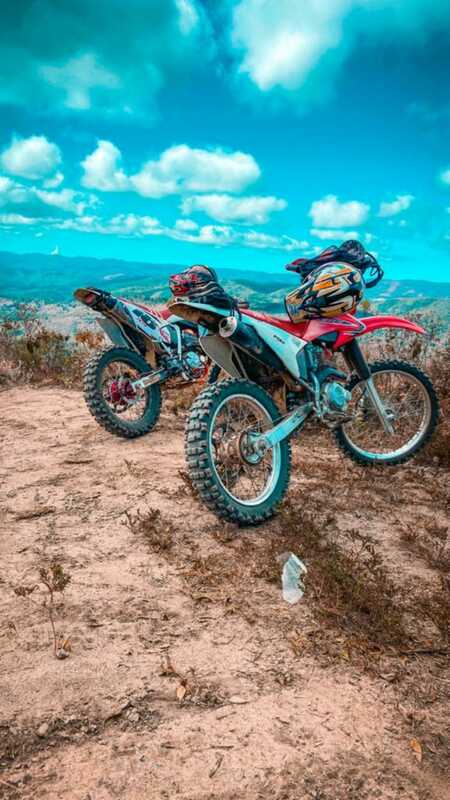 This ensures a more enjoyable ride, uniquely for you.